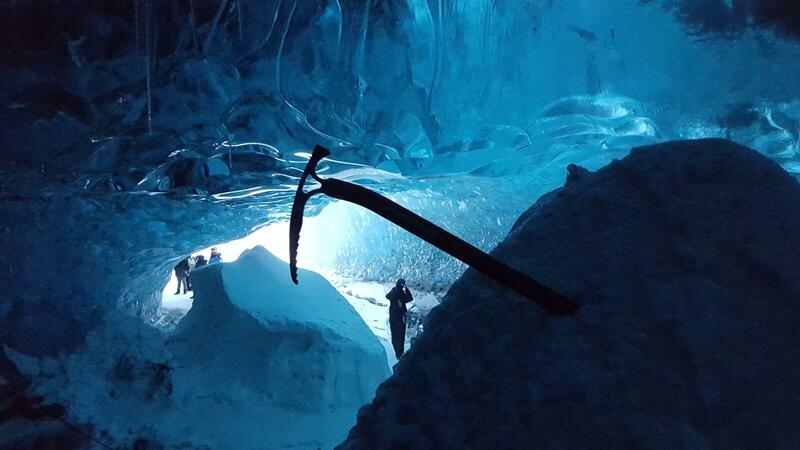 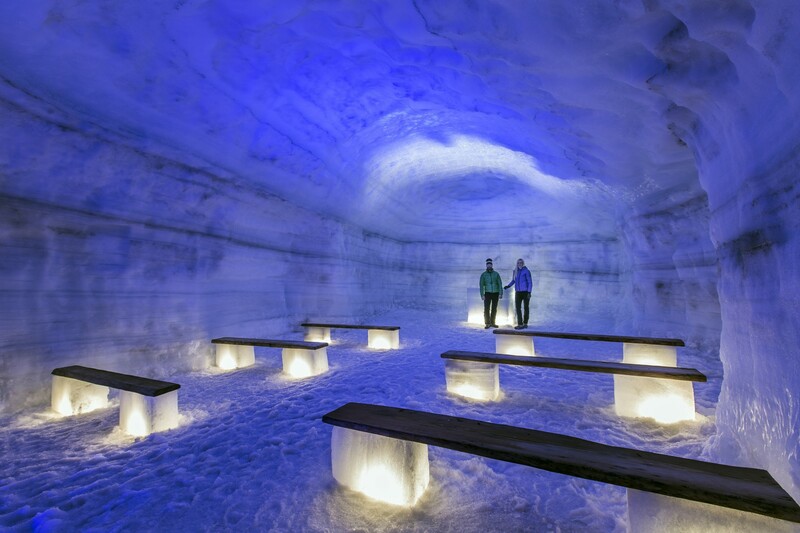 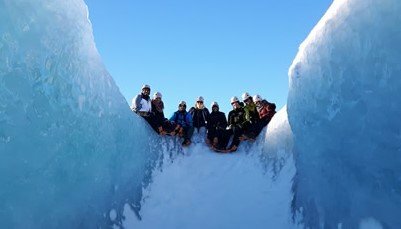 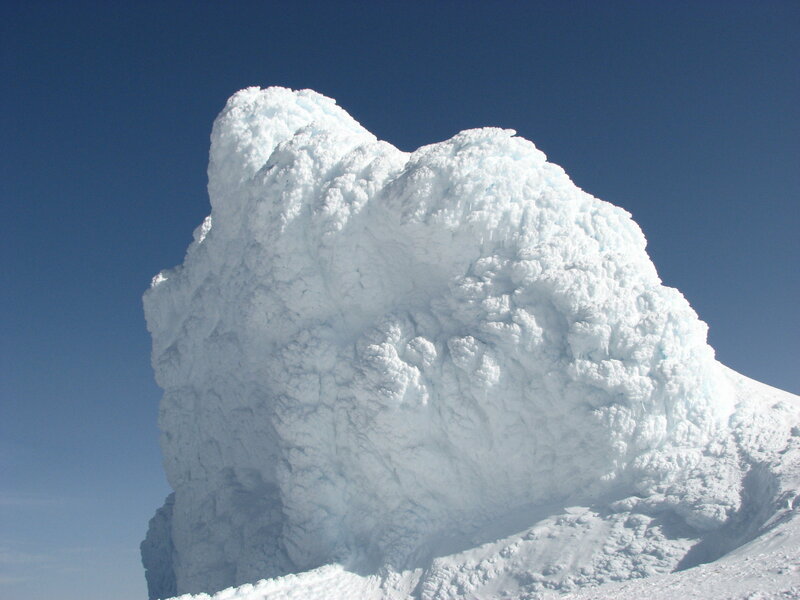 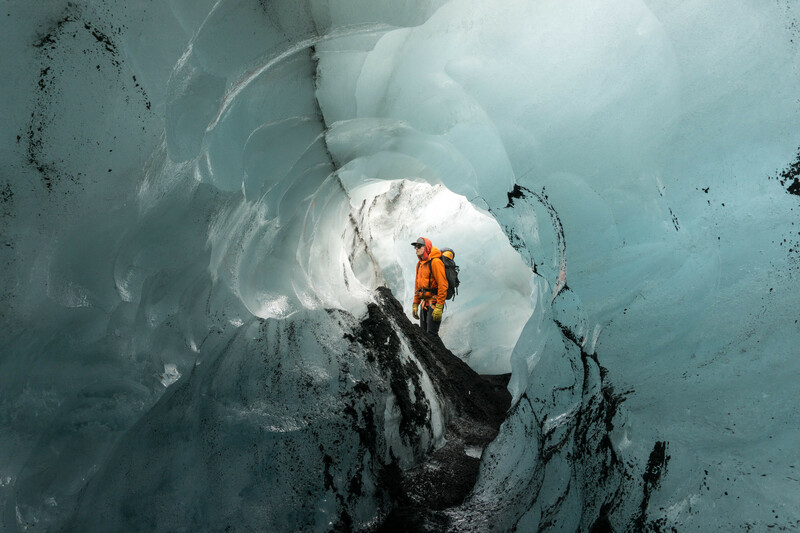 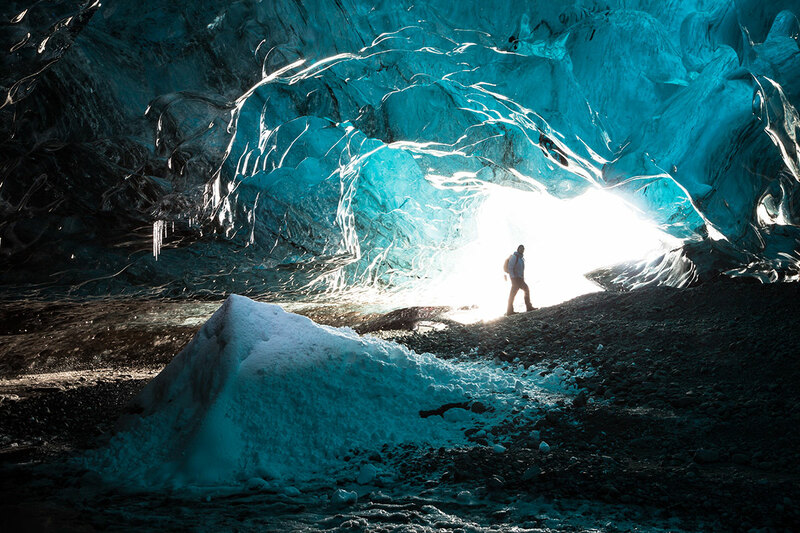 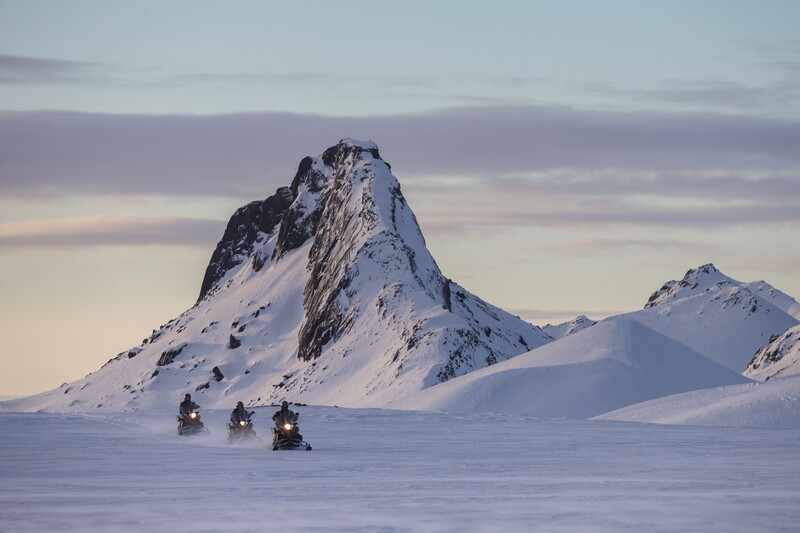 Ice Cave and Glacier tour on Snowmobile. 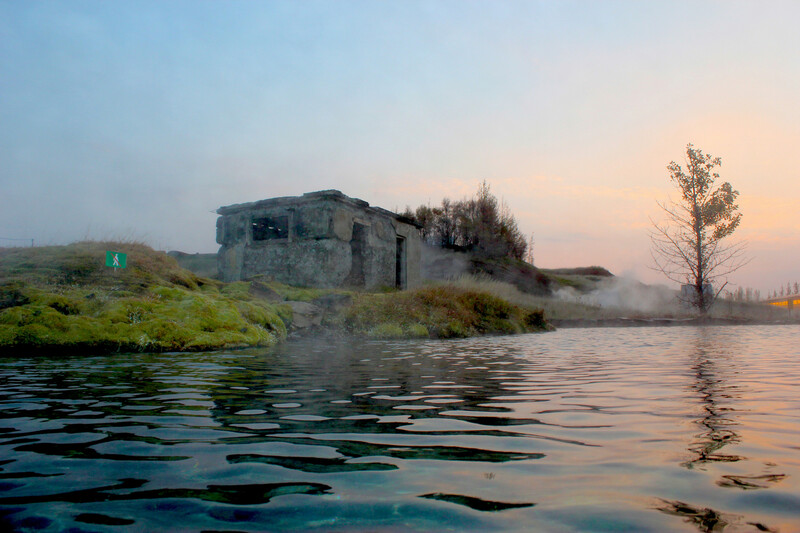 We pick you up at your place of stay in Reykjavik and take you to the Blue Lagoon where you enjoy one of the most spectacular bathing experiences in the world. 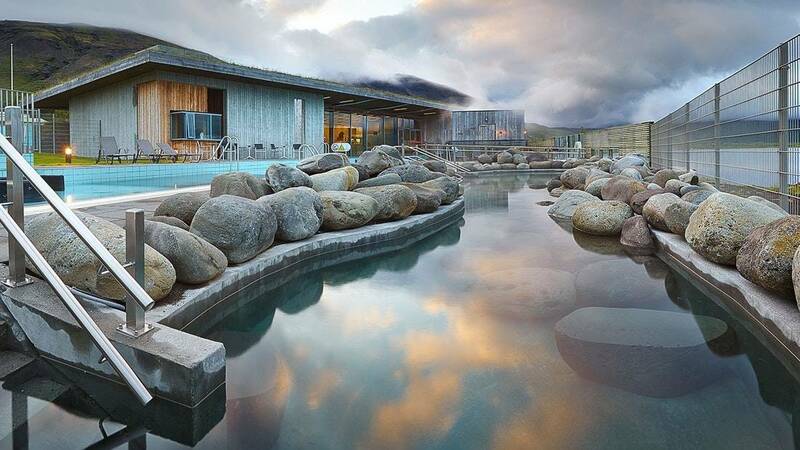 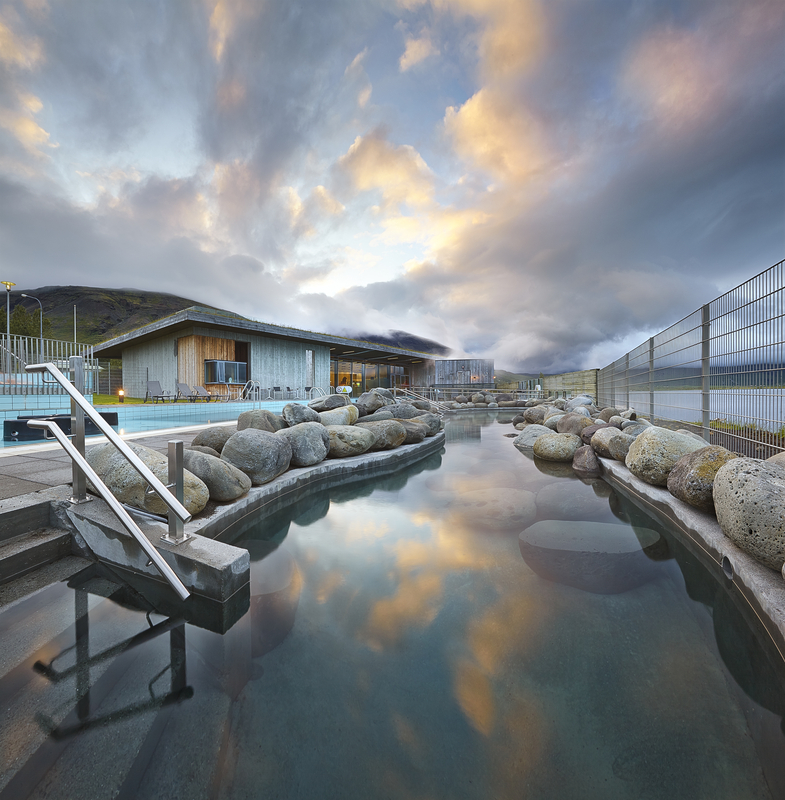 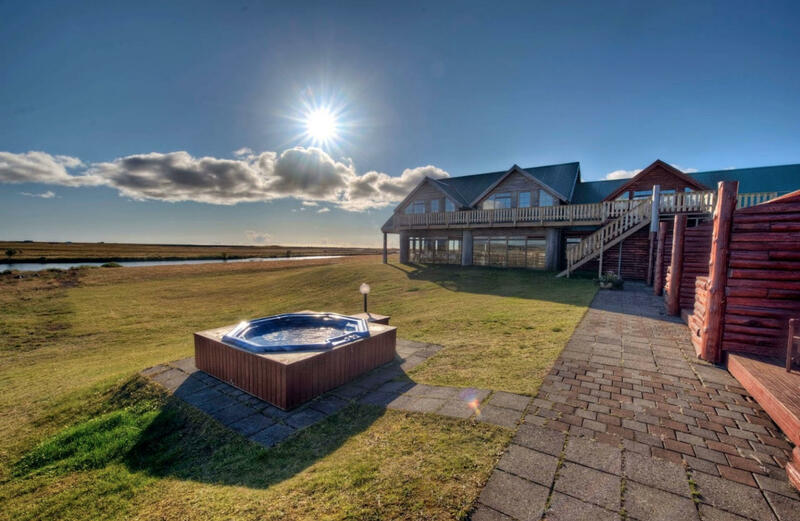 We pick you up at your place of stay in Reykjavik and take you to the Blue Lagoon where you enjoy one of the most spectacular bathing experiences in the world while we wait for you and when you are done we take you back to your place of stay in Reykjavik. 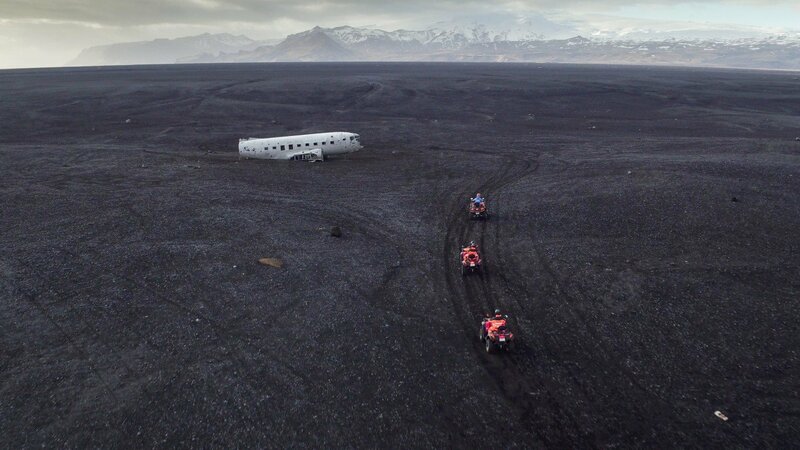 This transfer either takes you to or from Hótel Rangá. 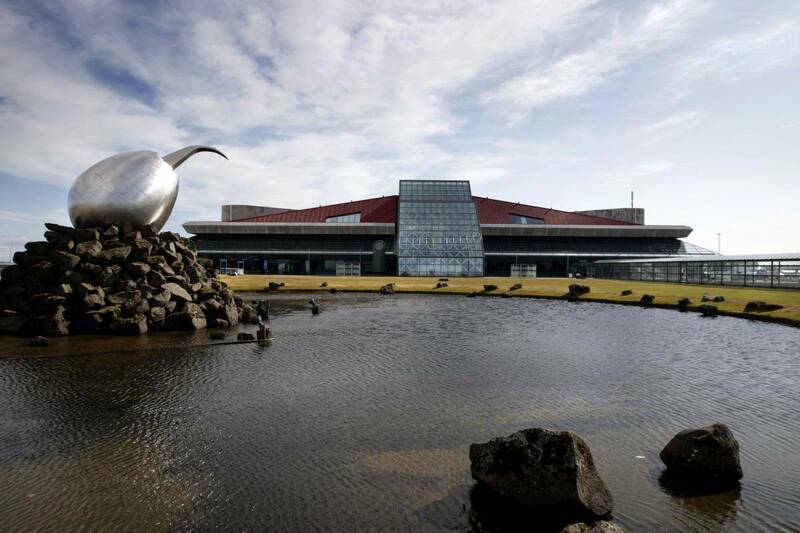 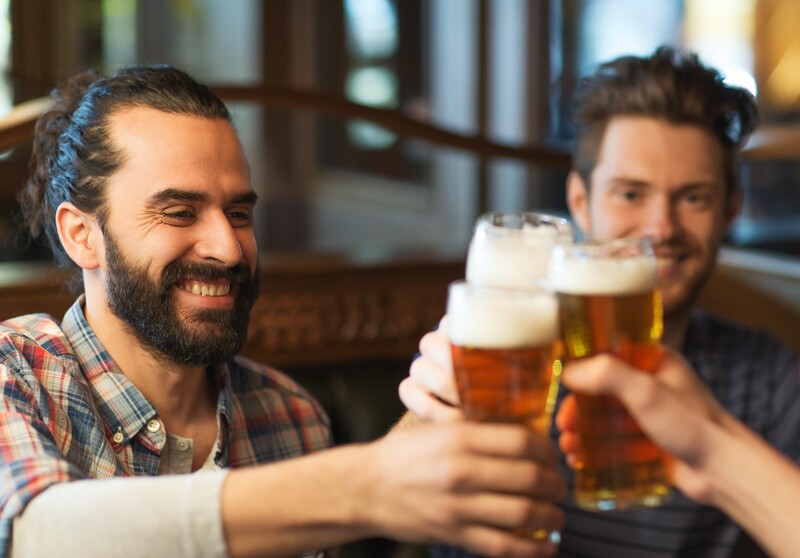 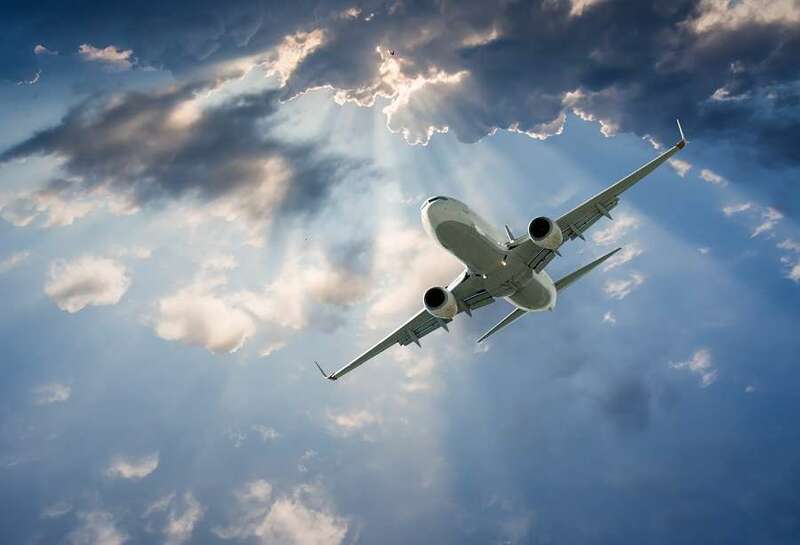 You can also add a pick-up or a drop-off at Keflavik International Airport. 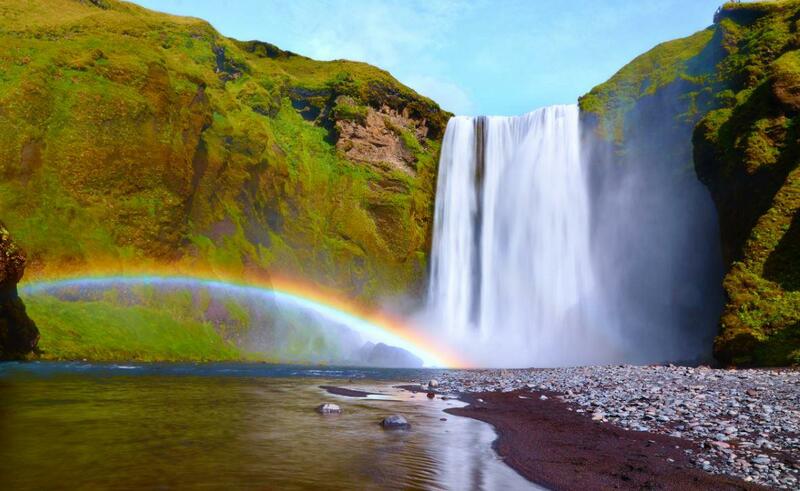 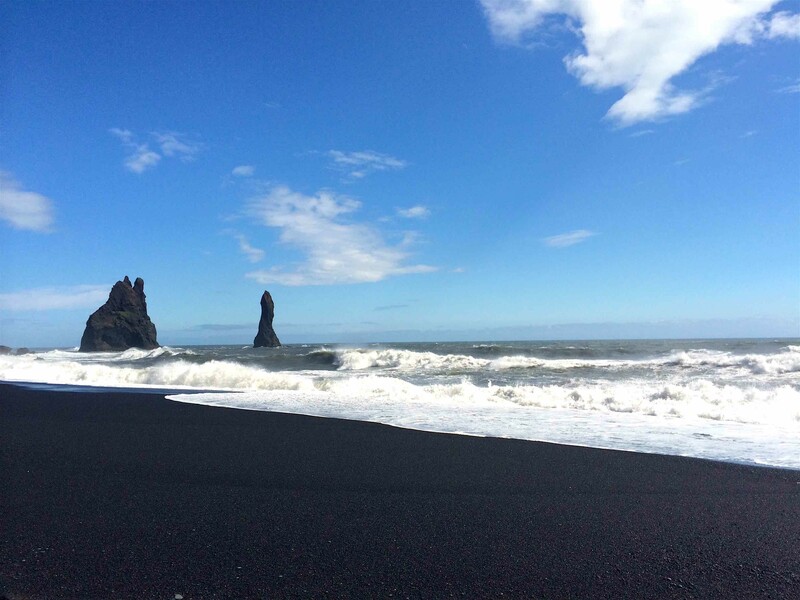 The Waterfalls and the Black Sand Beach! 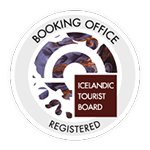 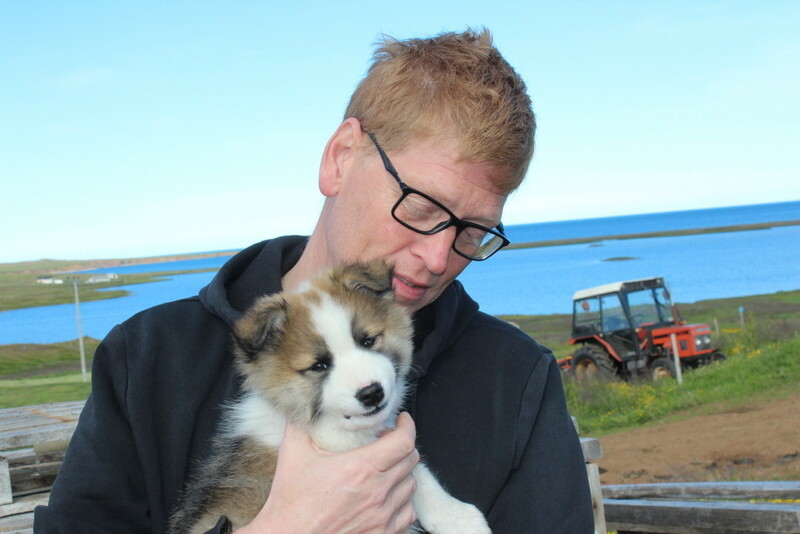 This transfer either takes you to or from Hotel Grímsborgir. You can also add a pick-up or a drop-off at Keflavik International Airport. 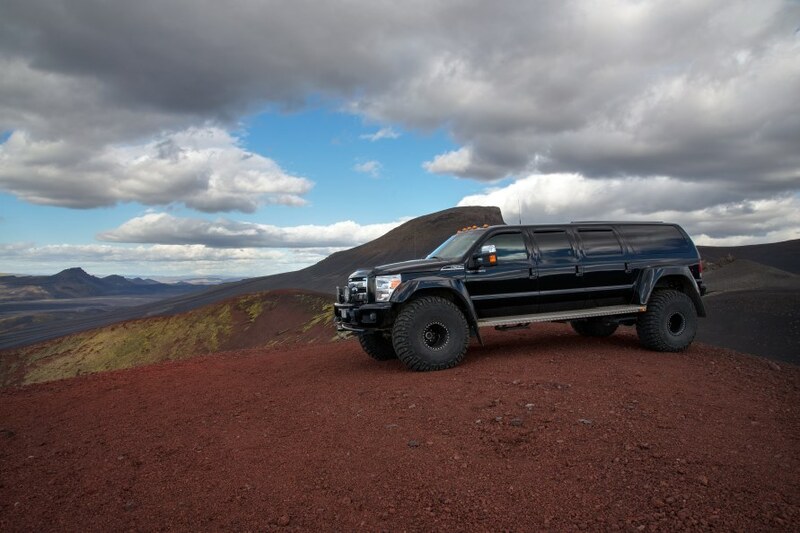 This transfer either takes you to or from ION Luxury Adventure Hotel. 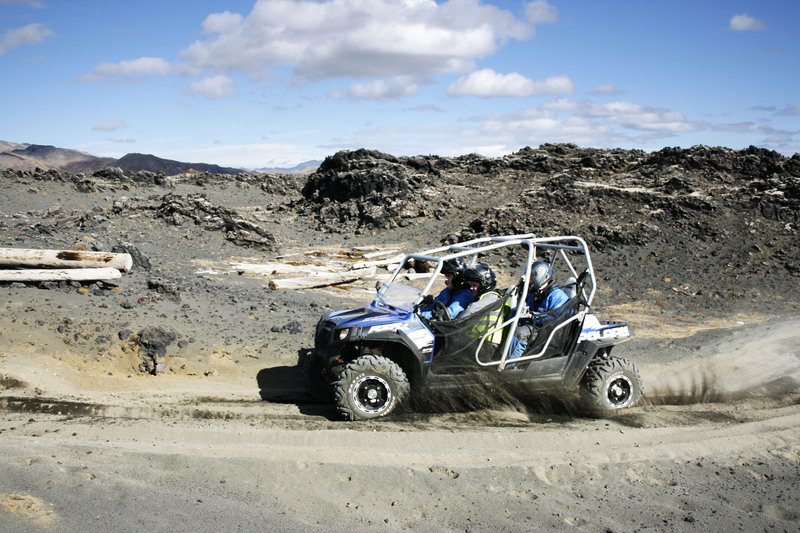 You can also add a pick-up or a drop-off at Keflavik International Airport. 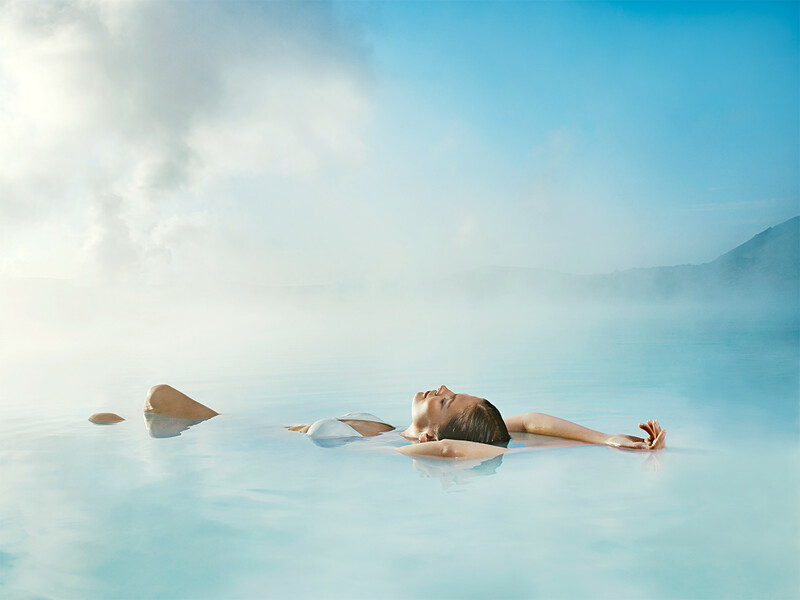 We pick you up at the airport upon your arrival and take you to the Blue Lagoon where you enjoy one of the most spectacular bathing experiences in the world while we wait for you and when you are done we take you back to the airport. 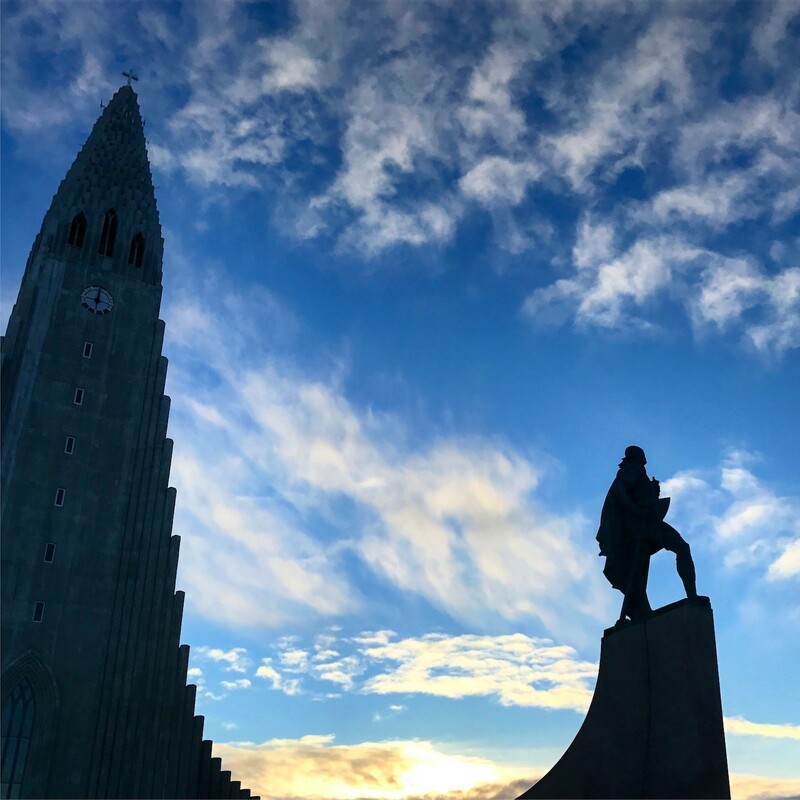 On this three hour comprehensive tour, your tour guide will cover the history and cultural highlights of our capital city, the most northern capital in the world. 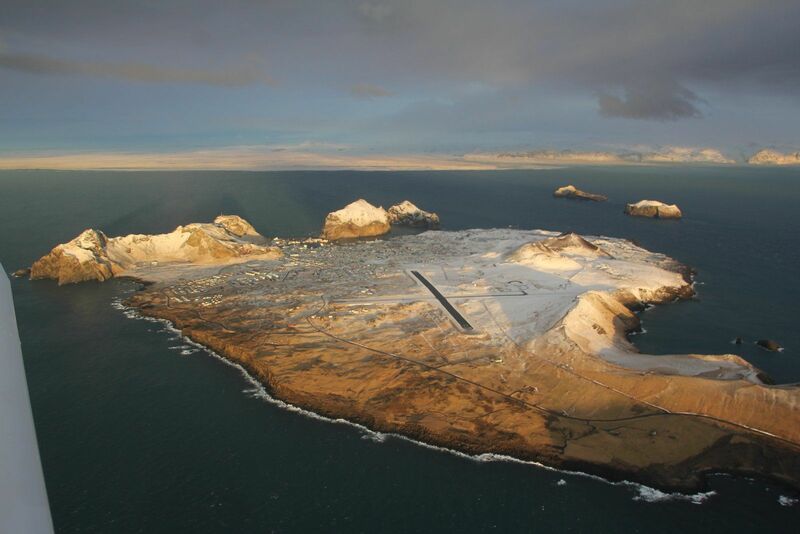 Vestmannaeyjar is a town and Archipelago off the south coast of Iceland. 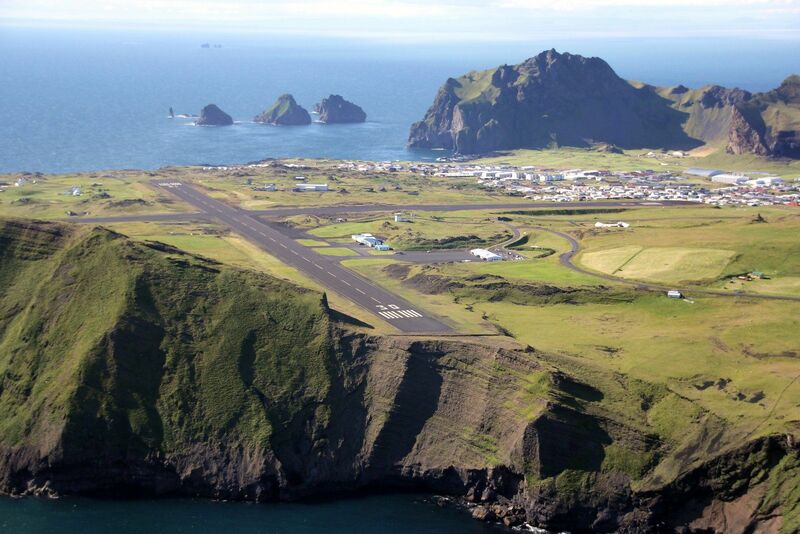 Included is a short sightseeing view over the beautiful Vestmannaeyjar. 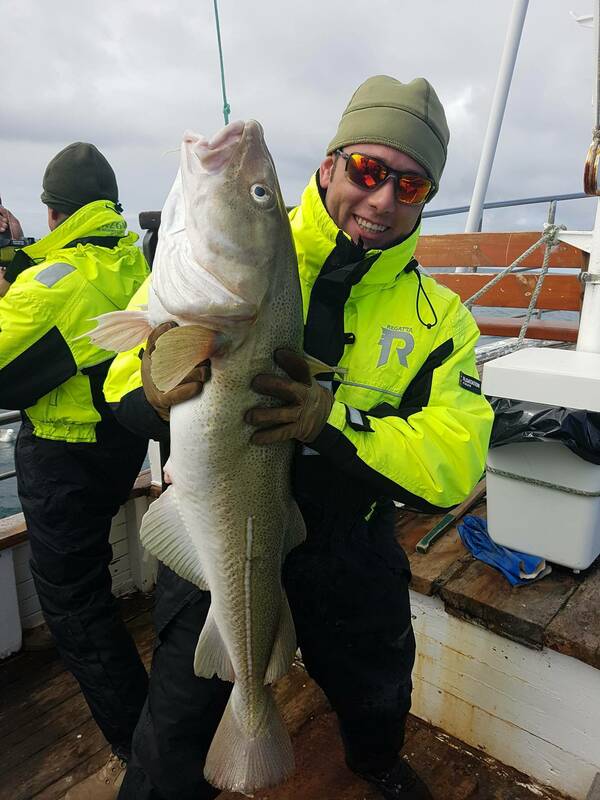 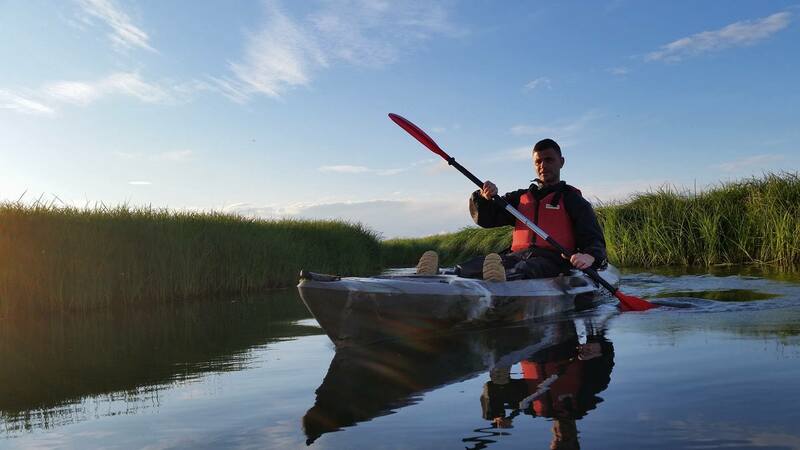 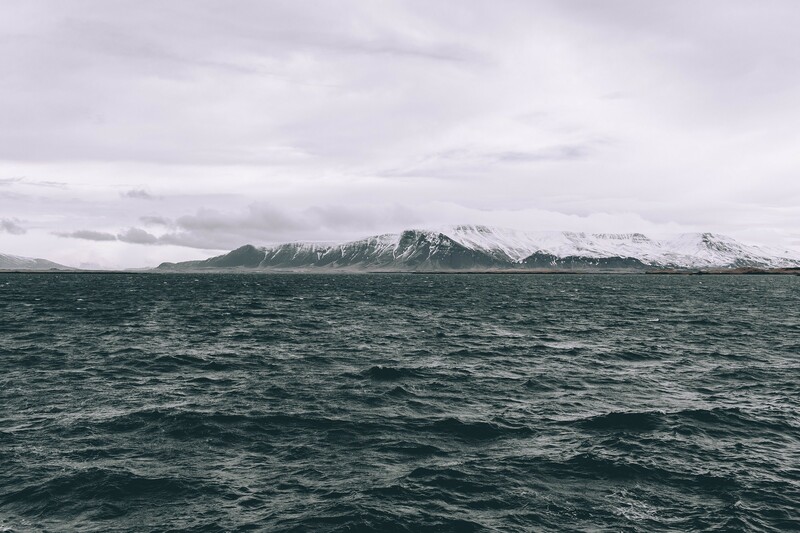 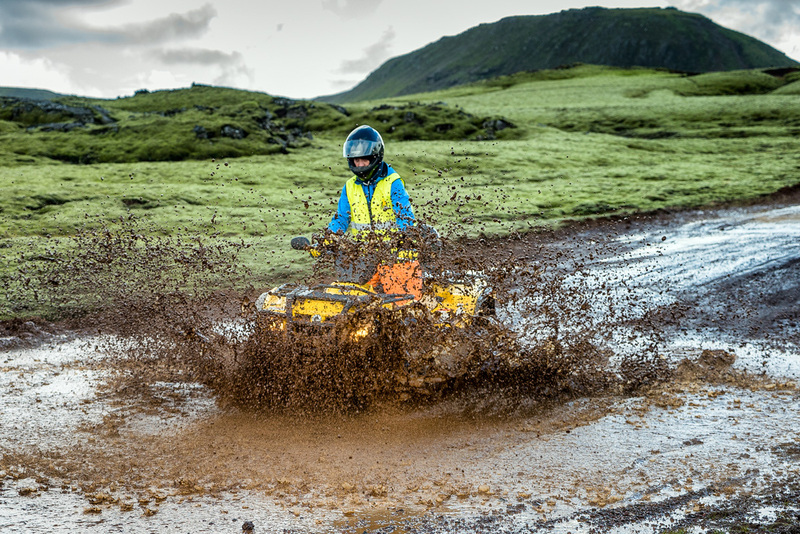 In the Westman Islands there is a variety of activities to choose from, and just west of the main island lies earth’s youngest island Surtsey. 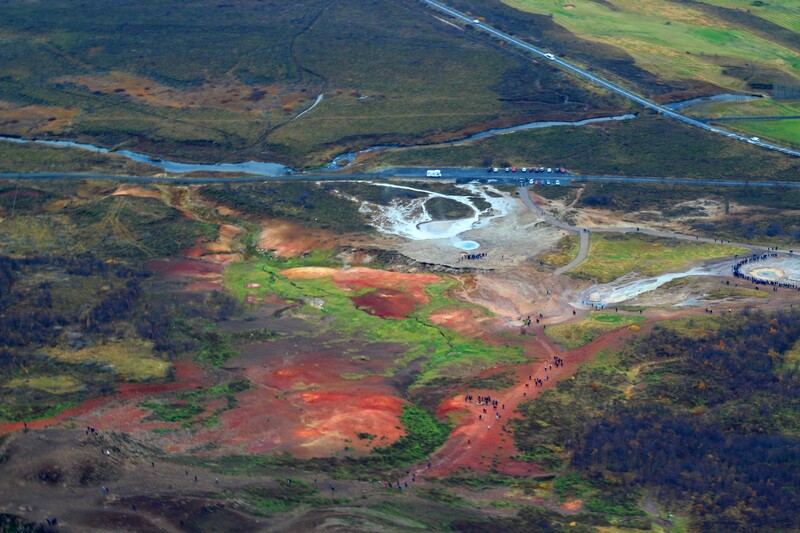 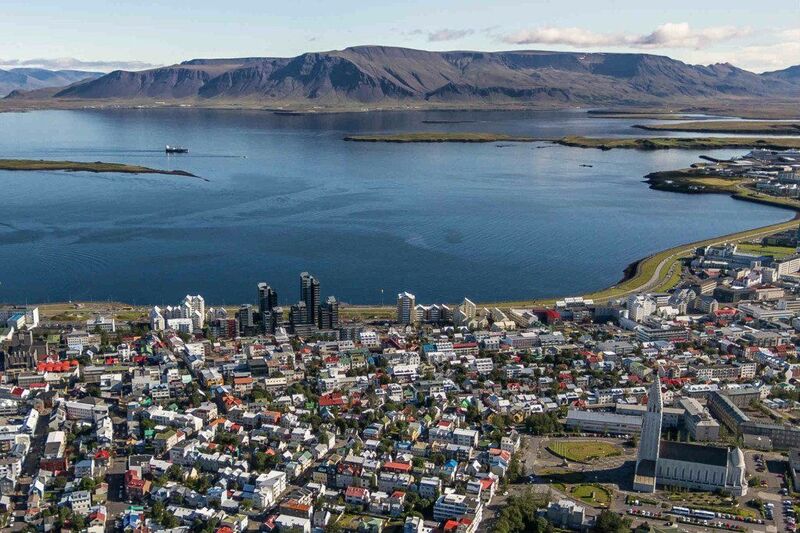 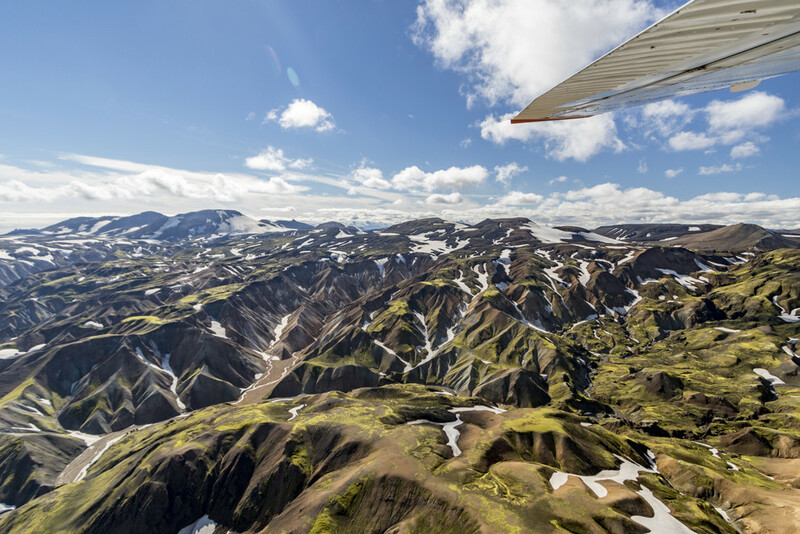 If you want to see Reykjavík from above, this is the best way to do it! 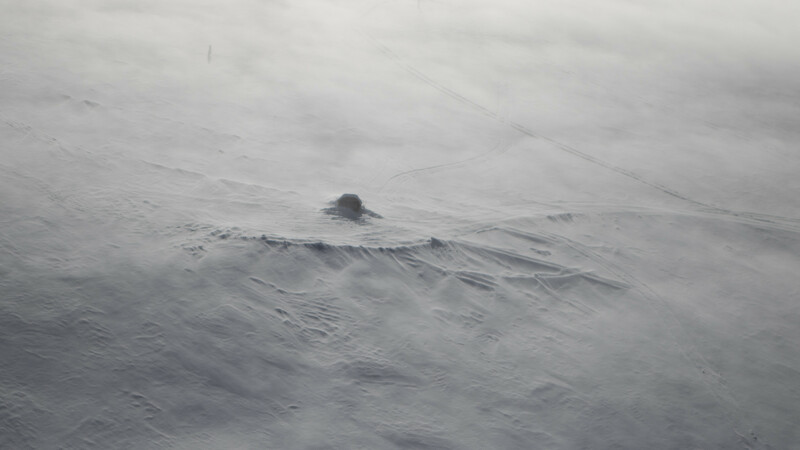 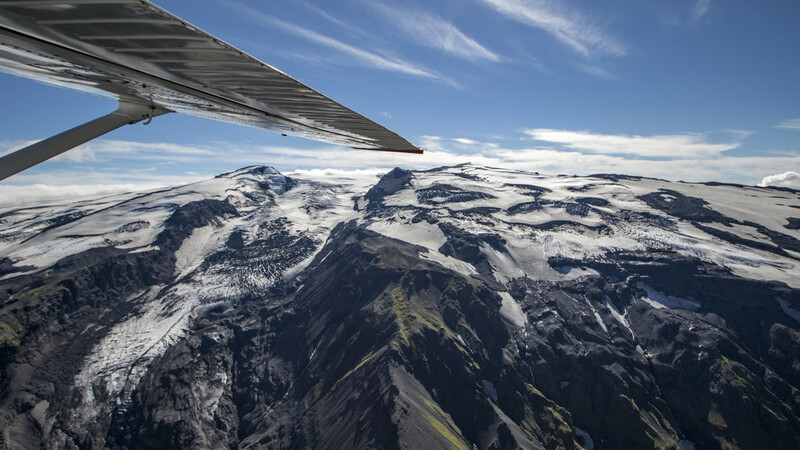 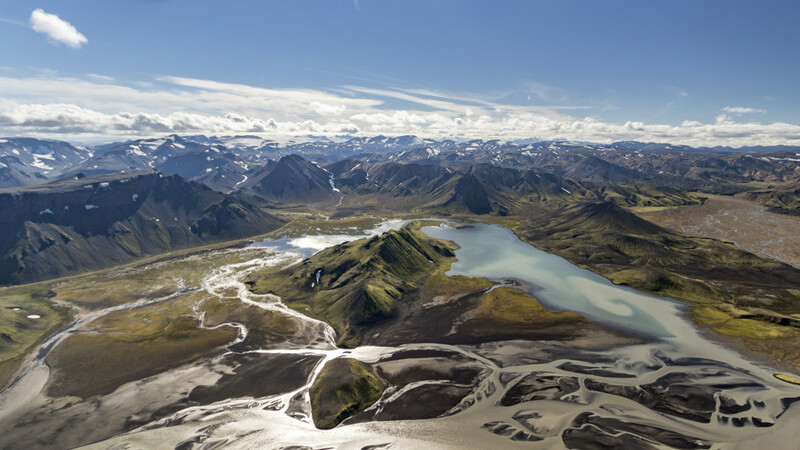 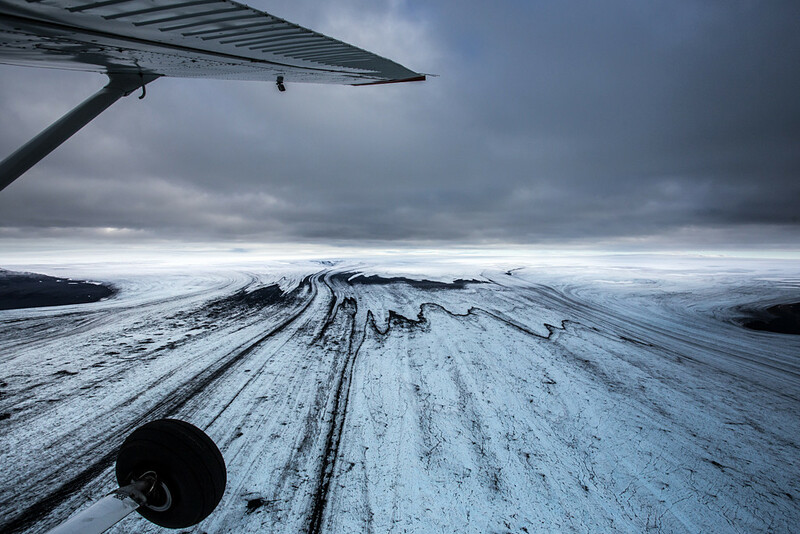 We fly over the greater Reykjavík area and the nearby mountains like Hengill, Bláfjöll and Esja among others. 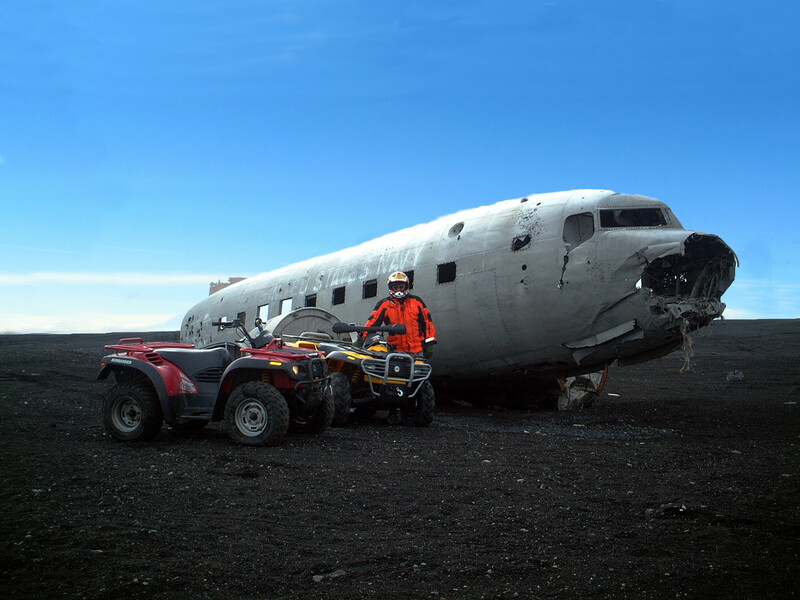 Minimum 2 passengers. 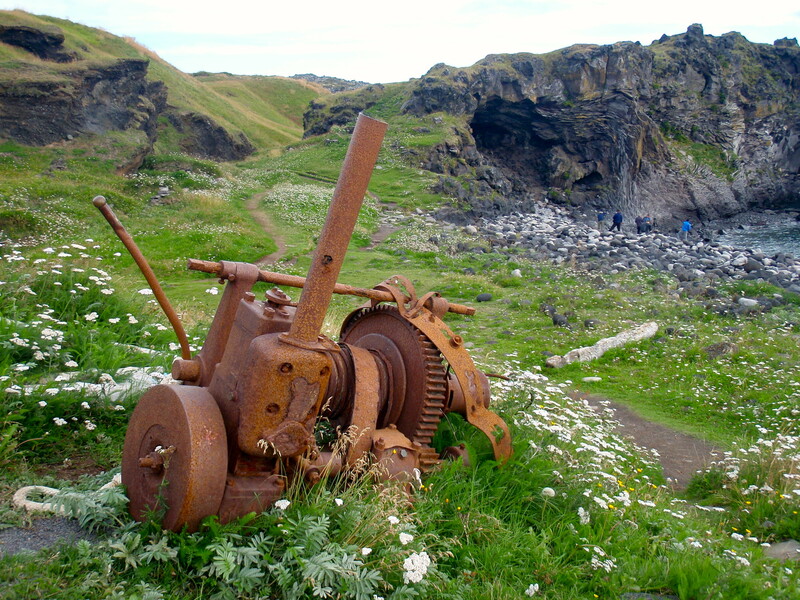 We head out to the cliffs to see the bird life, in this season we have a rich collumn of puffins, but to be able to see them we need to head out on sea and take a look at them in the cliffs close by. 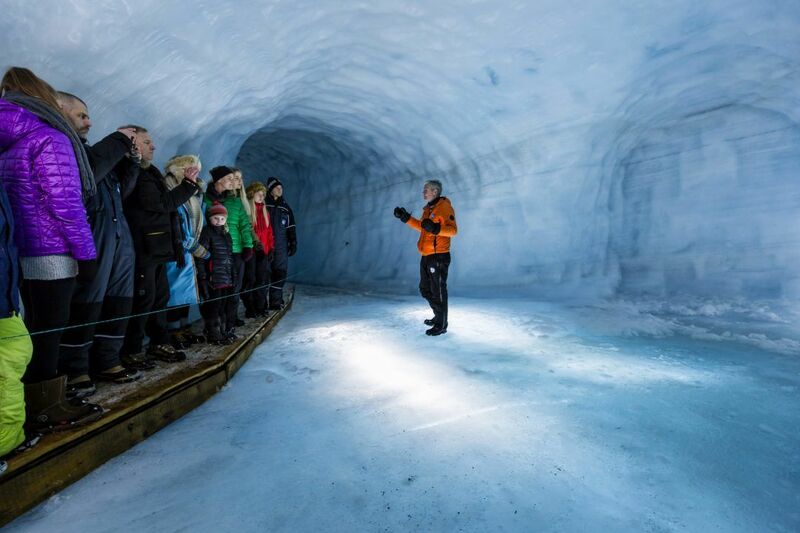 the tour takes about 1,5-2 hours. 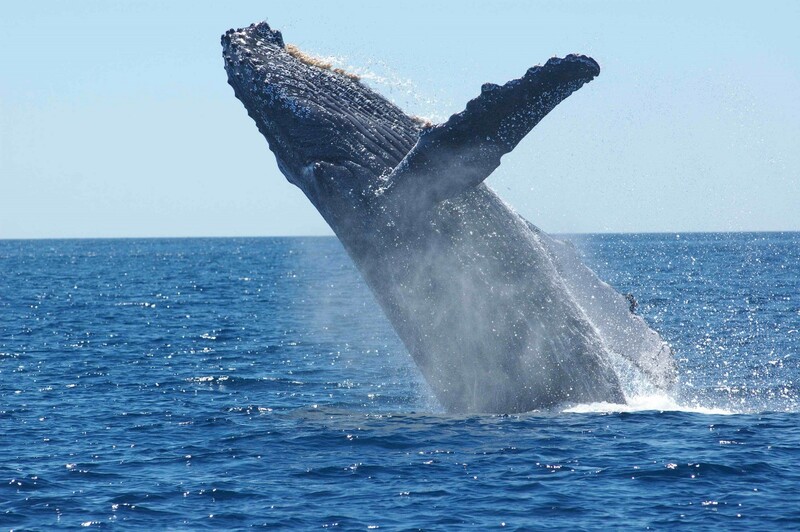 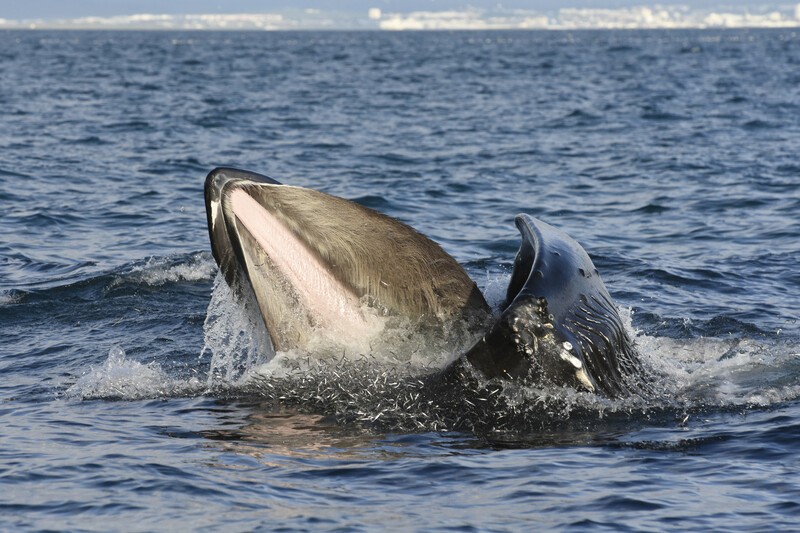 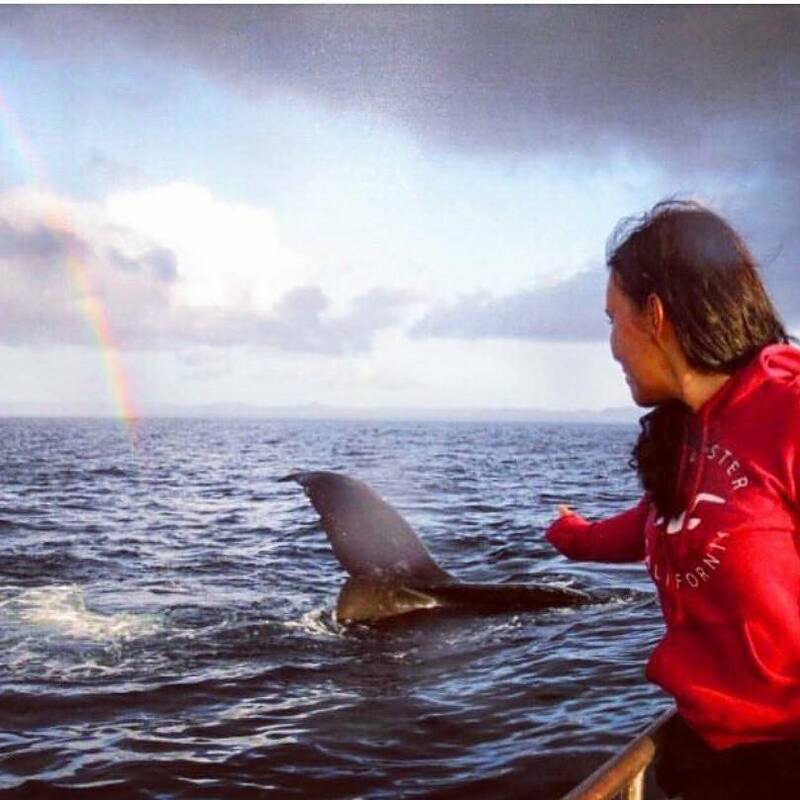 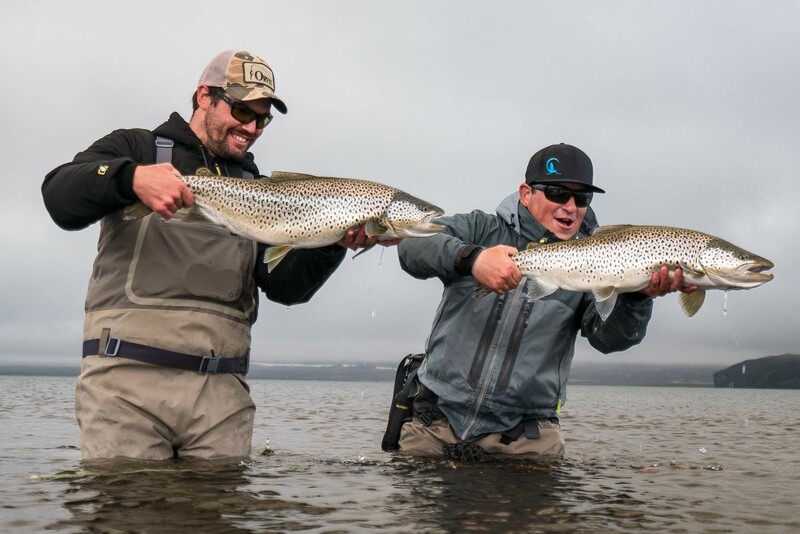 Private tour, you decide if you want to go Whale watching, angling or just sail around. 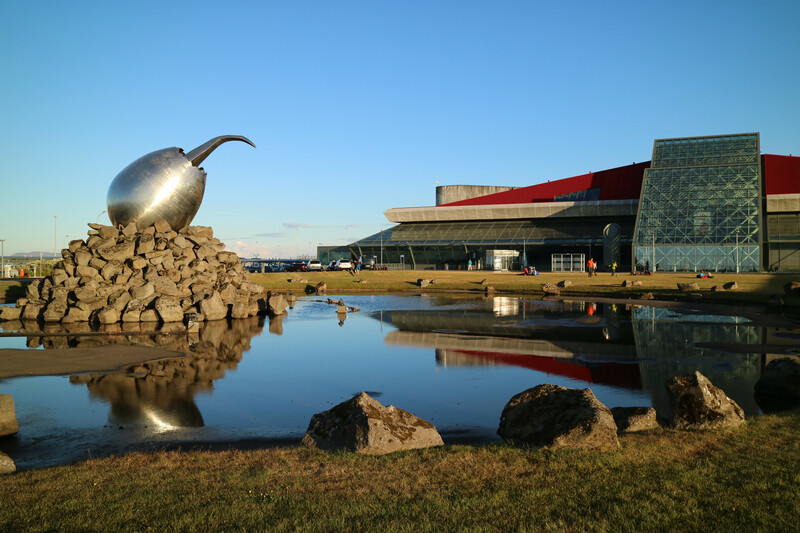 REYKJAVÍK Pick up at your hotel around 8.30 PM, or meet us at Harpa Opera House at 8.50 PM. 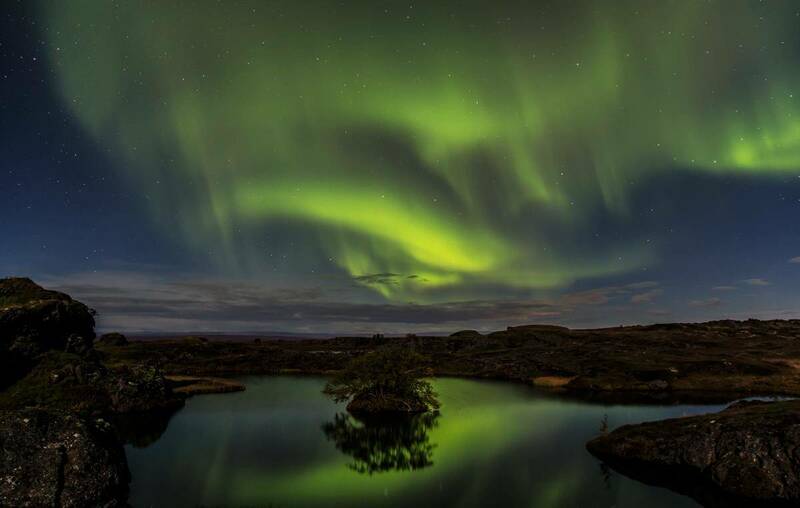 We will find the best place to spot the Northern Lights, depending on weather conditions and overcast. 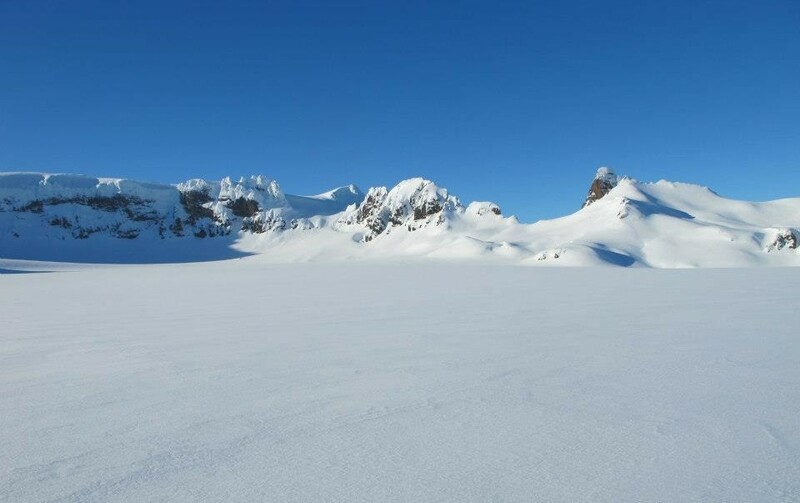 Remember to bring your camera and warm clothes. 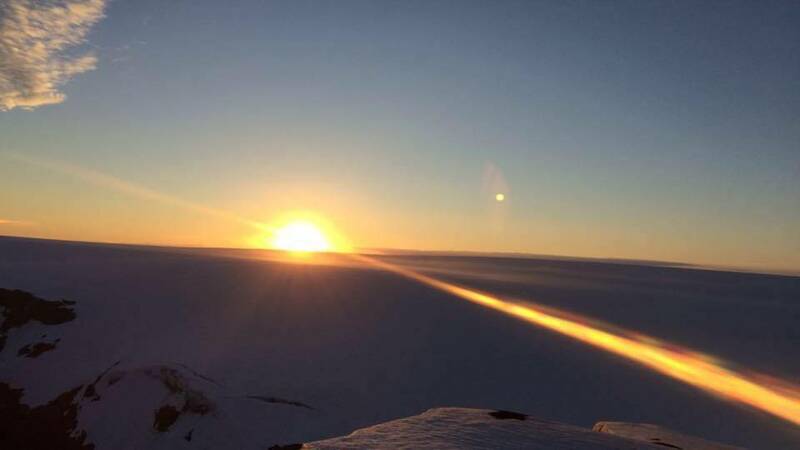 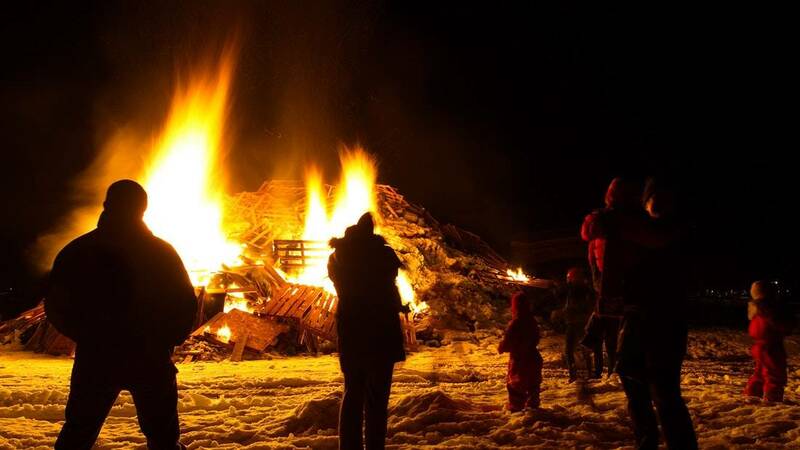 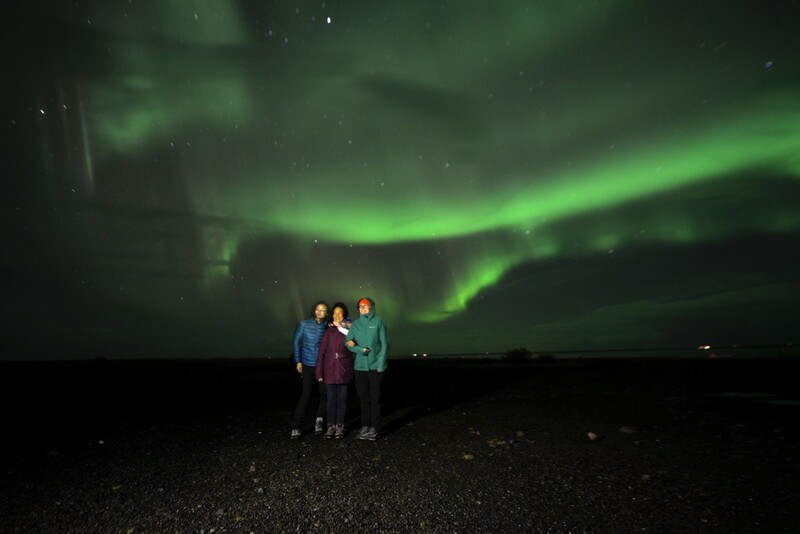 Team up with our experienced, dedicated and flexible guide who knows the best locations for watching northern lights and follows informations on sun activity. 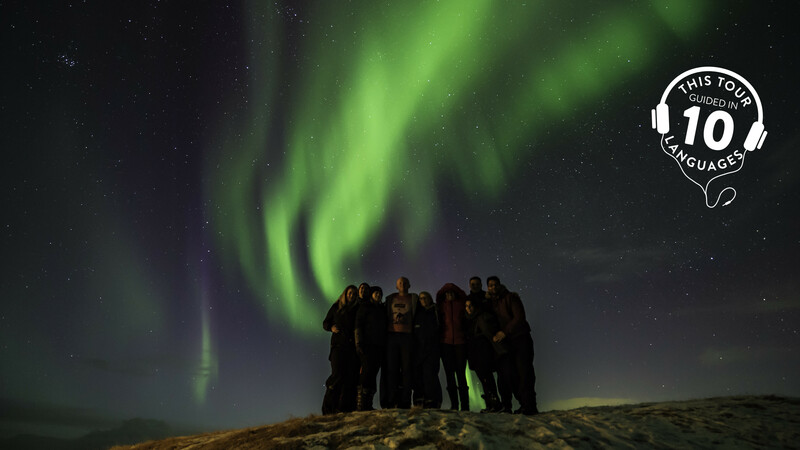 North Expedition Team always serve you with the best possible assistance in getting your chance to fully experience Aurora Borealis. 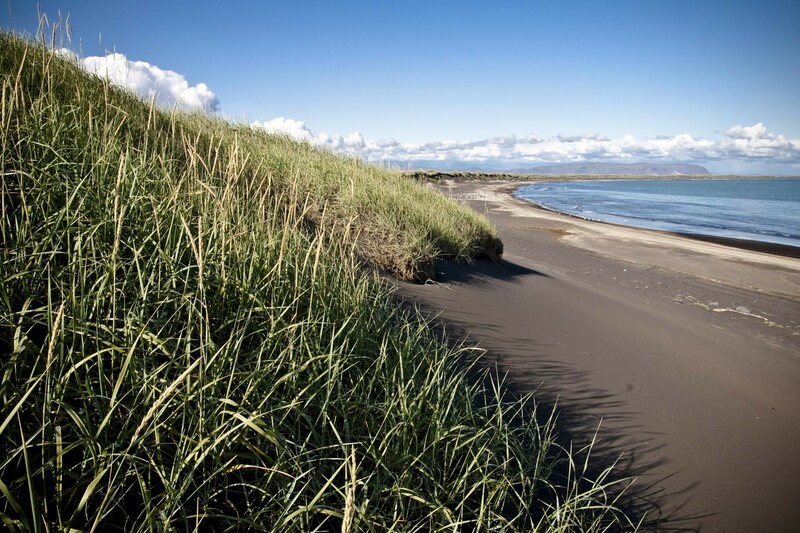 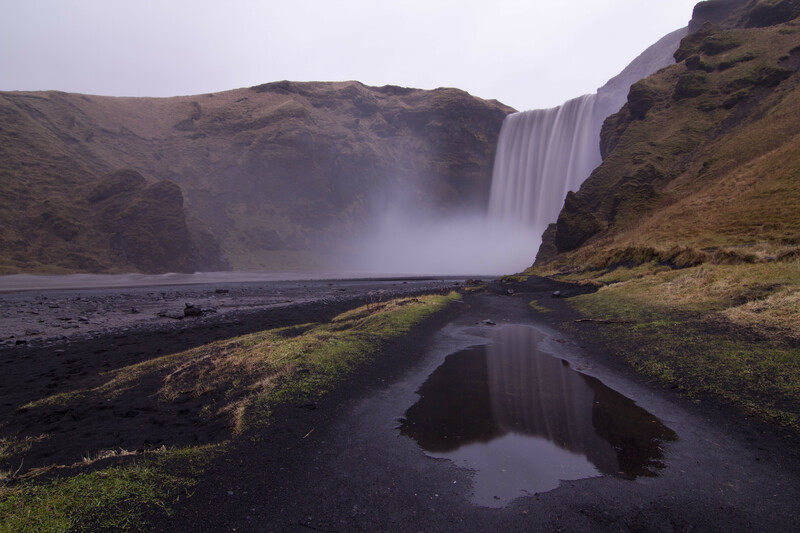 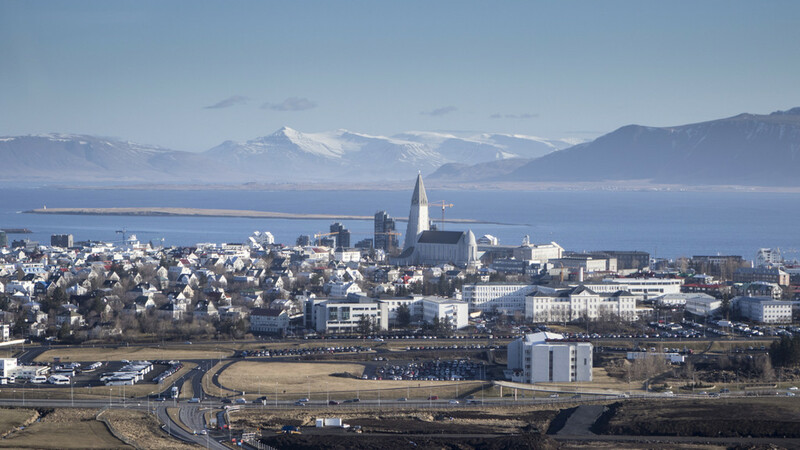 We offfer comfortable transfer from Keflavik Airport to any location in greater Reykjavik area. 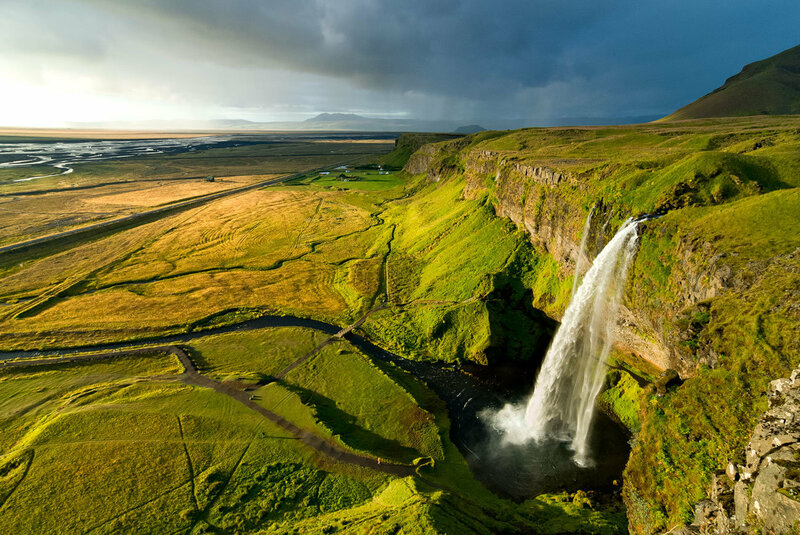 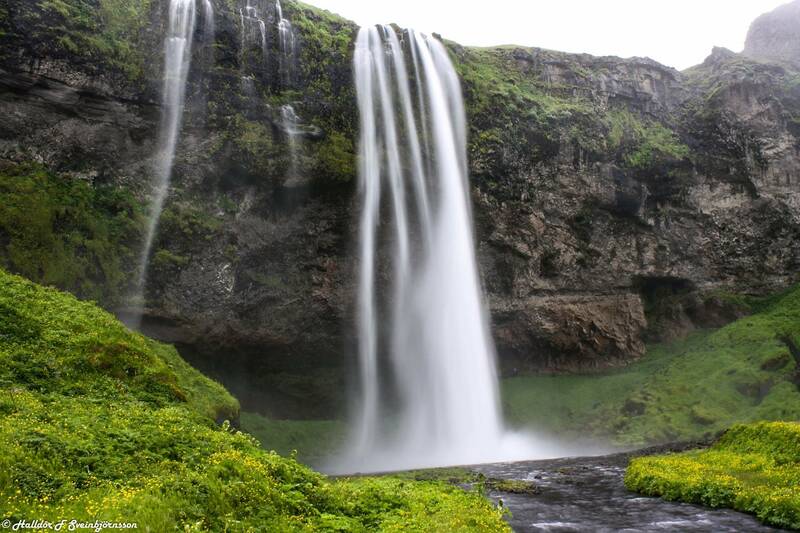 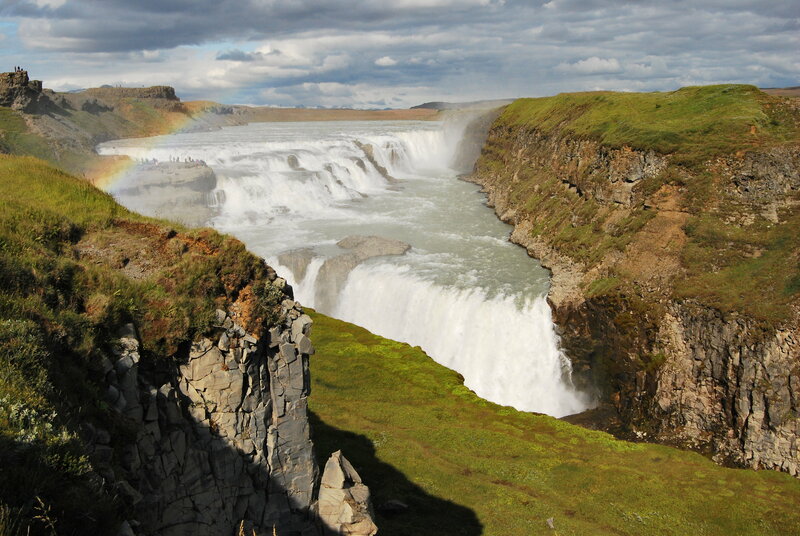 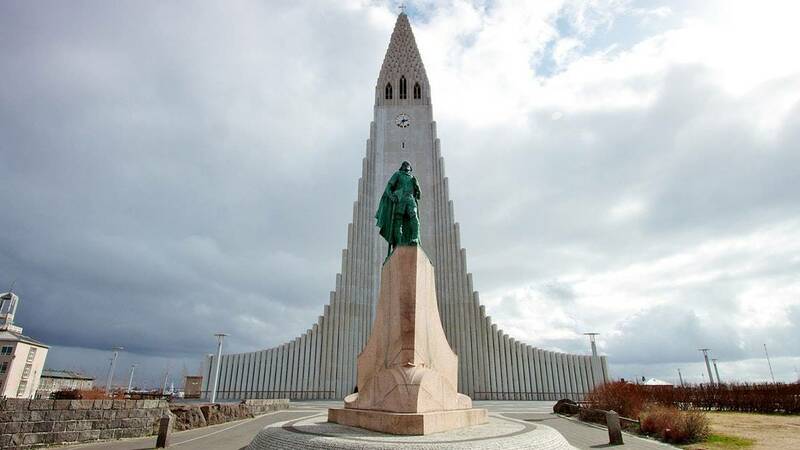 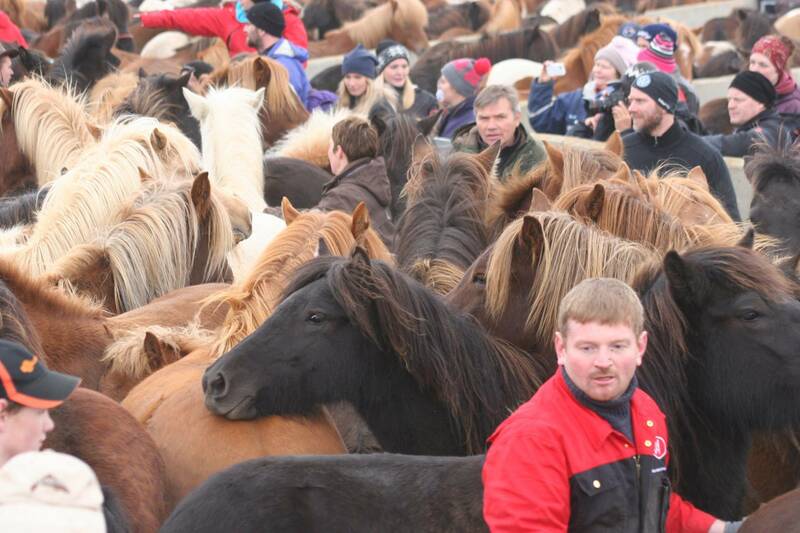 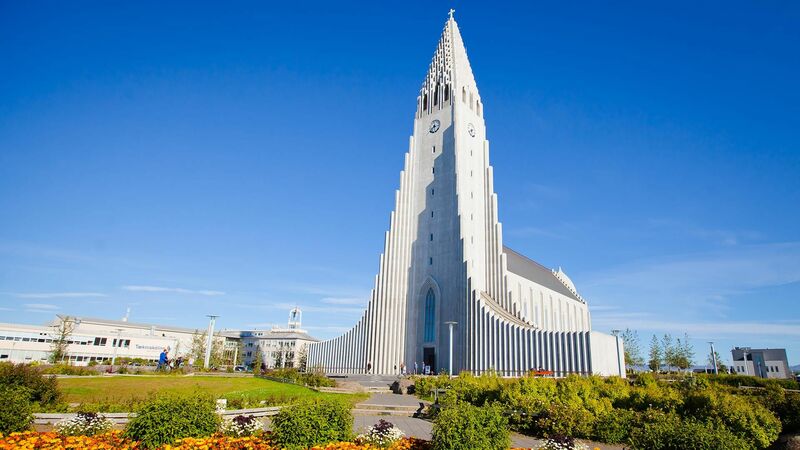 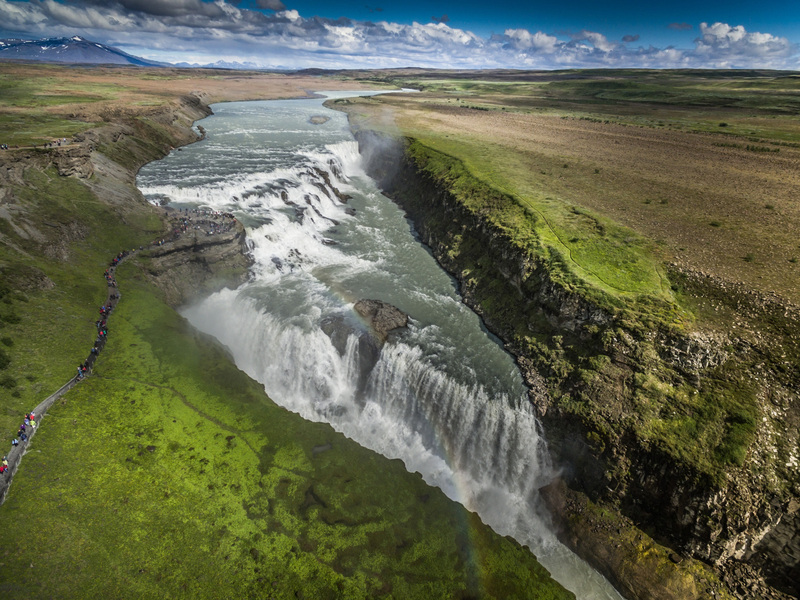 Hop on our multivan and enjoy pleasant, short trip to Iceland capital city! 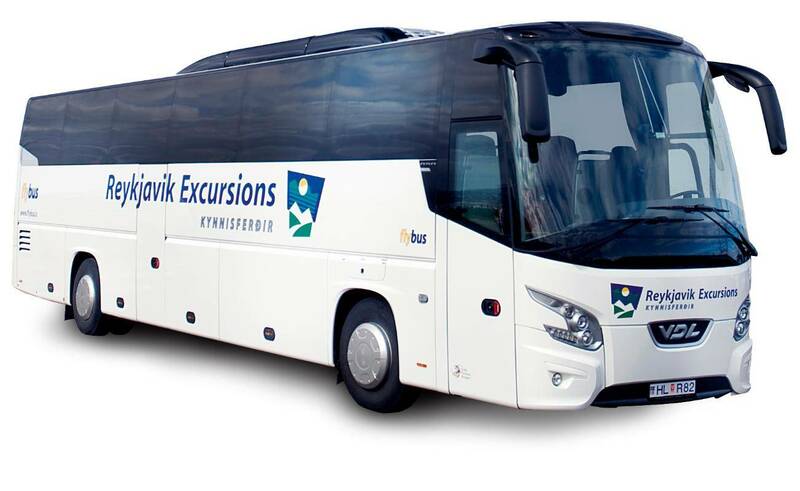 We offfer comfortable transfer from Reykjavik to Keflavik Airport. 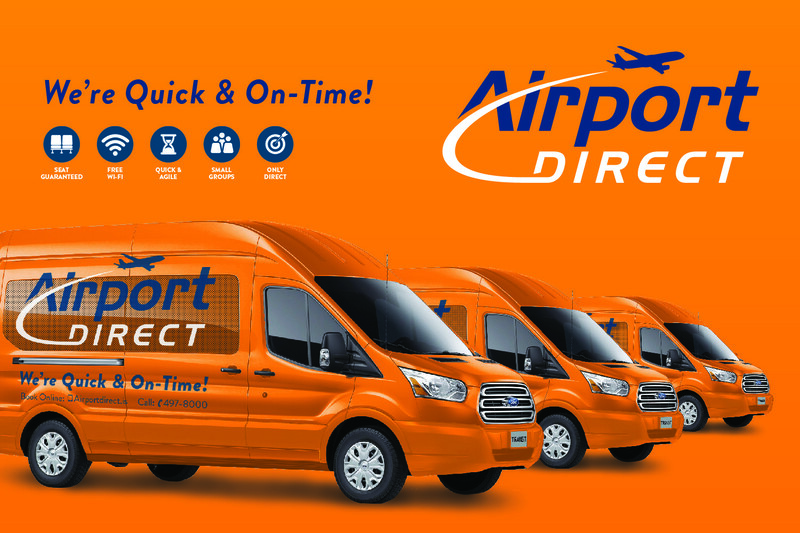 Hop on our multivan and enjoy pleasant, short trip before your departure! 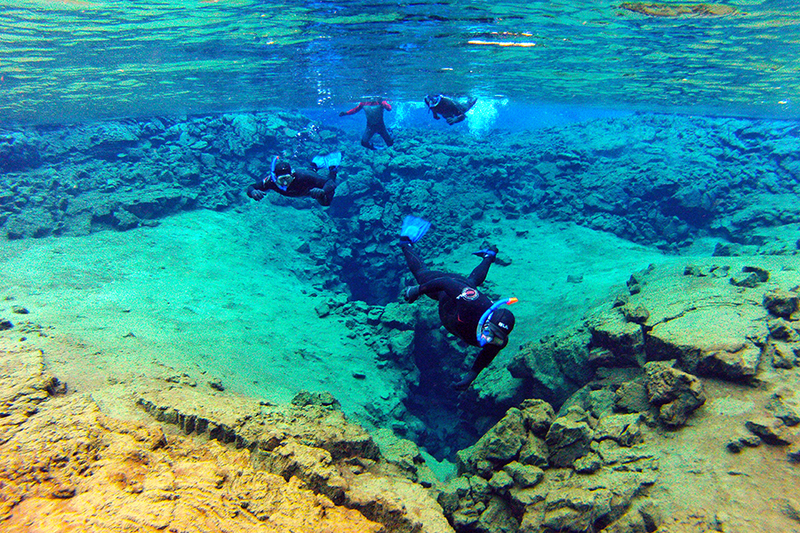 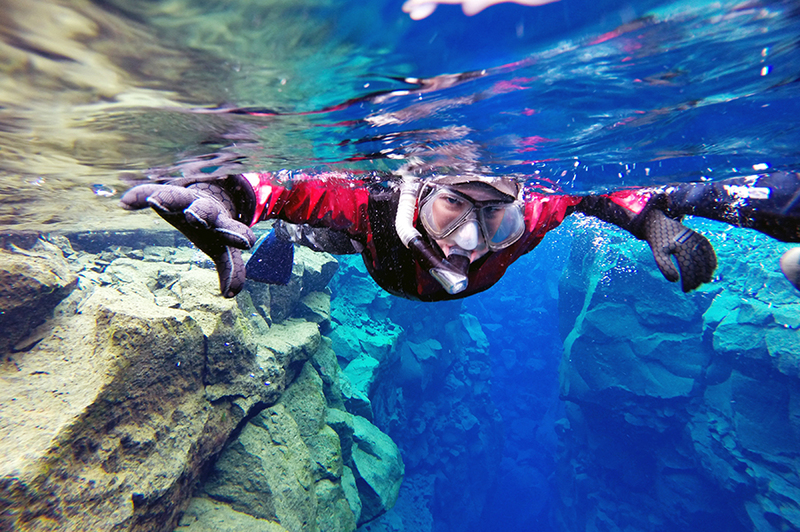 Snorkelers are attracted to Sifra’s exceptionally clear, fresh water, its geological significance and the rare opportunity to swim between continental plates. 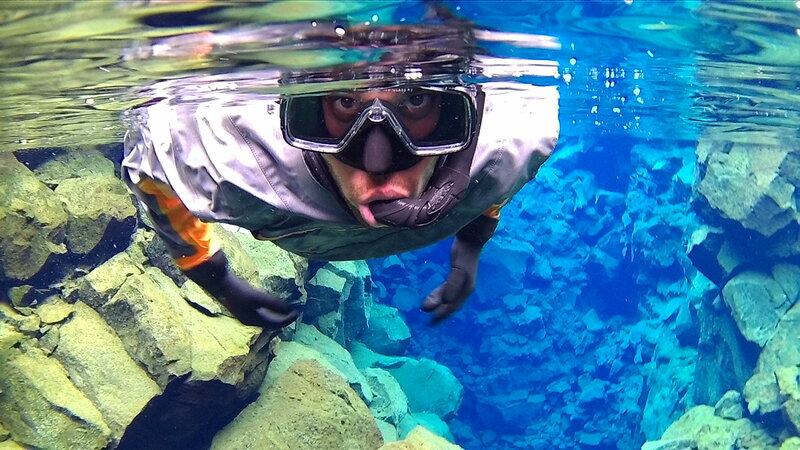 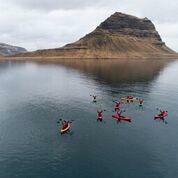 Easy Snorkelling, Dry-suits, hot chocolate, Multilingual dedicaded guide.Flexible scheduling.2-4hrs tour. 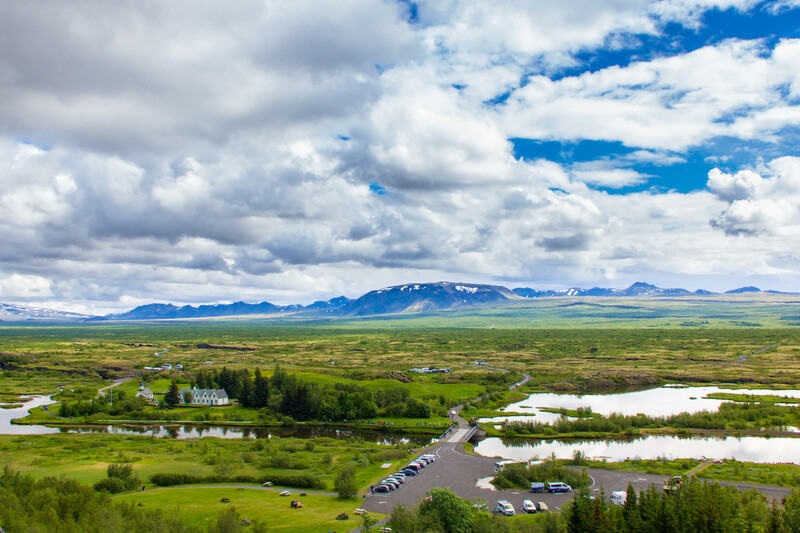 Meeting Thingvellir park,P5. 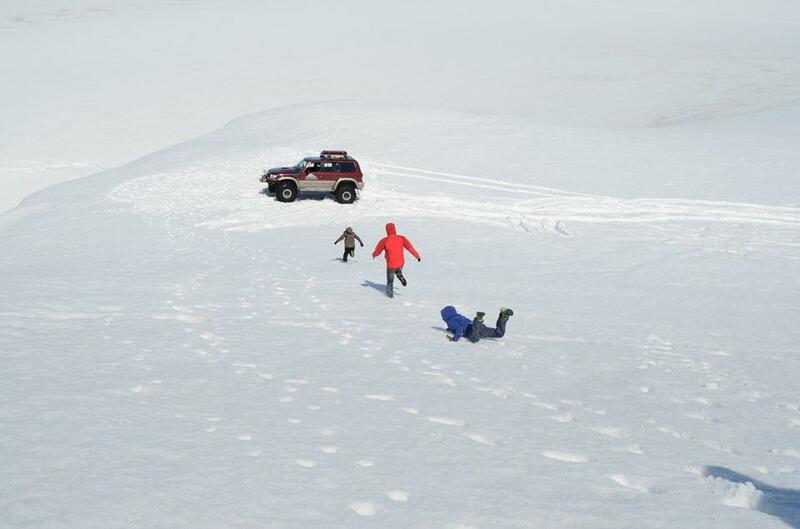 No pick ups. 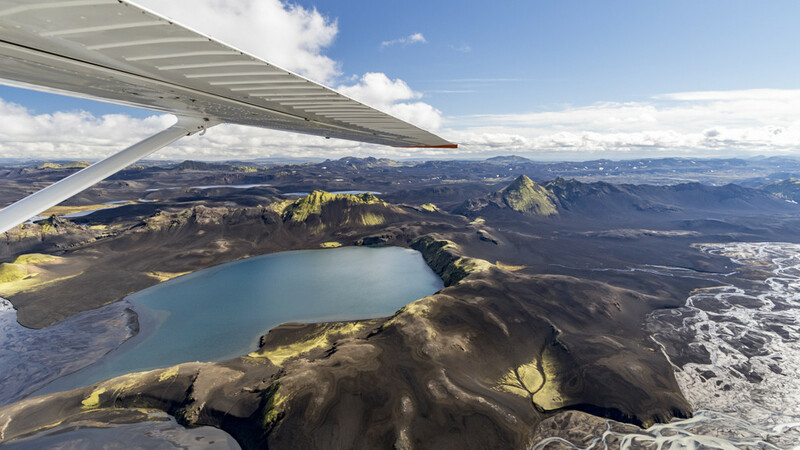 Take a short flight over Surtsey and the Vestmannaeyjar island cluster, and enjoy a spectacular bird’s eye view of the islands. 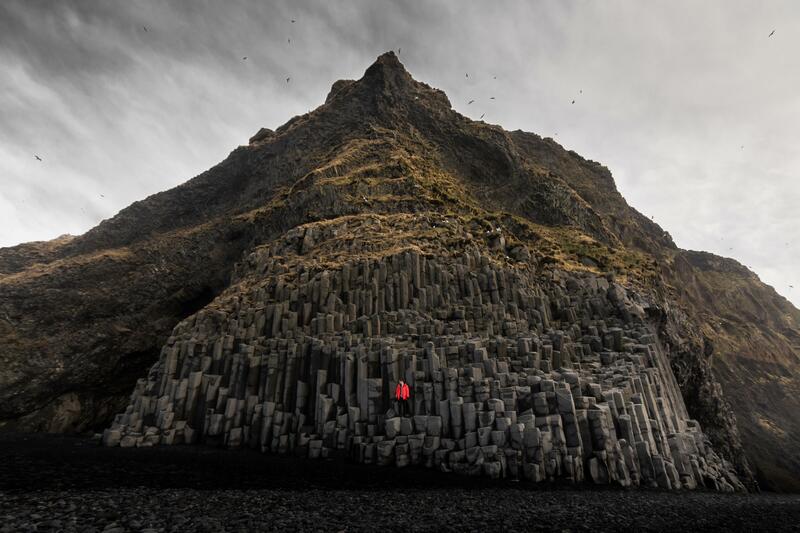 You will see some of the most interesting features of these islands, sculpted by the forces of nature into a fascinating landscape with diverse bird and animal life, including the world’s largest puffin colony. 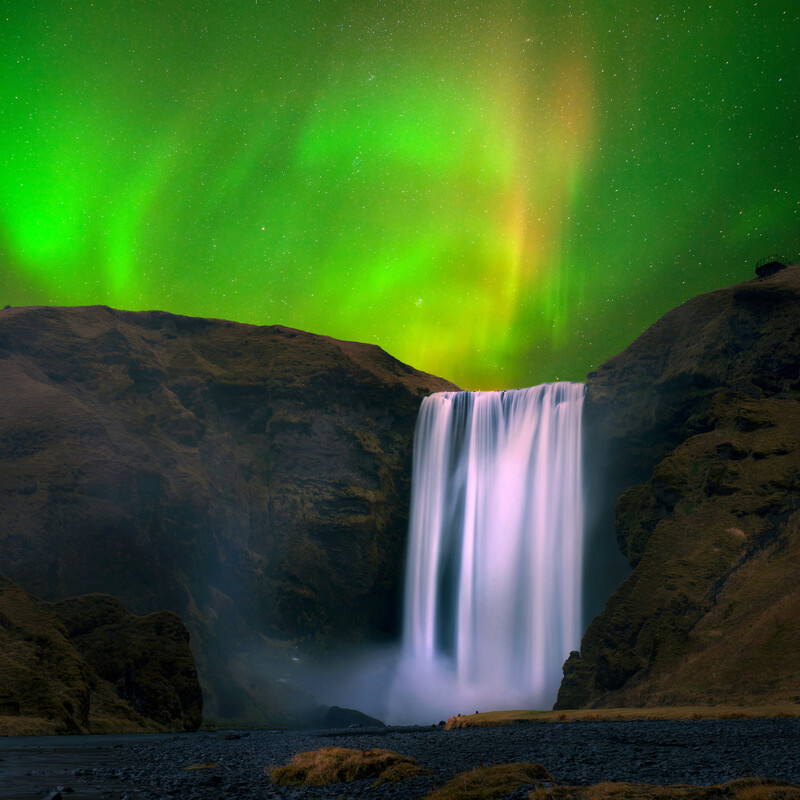 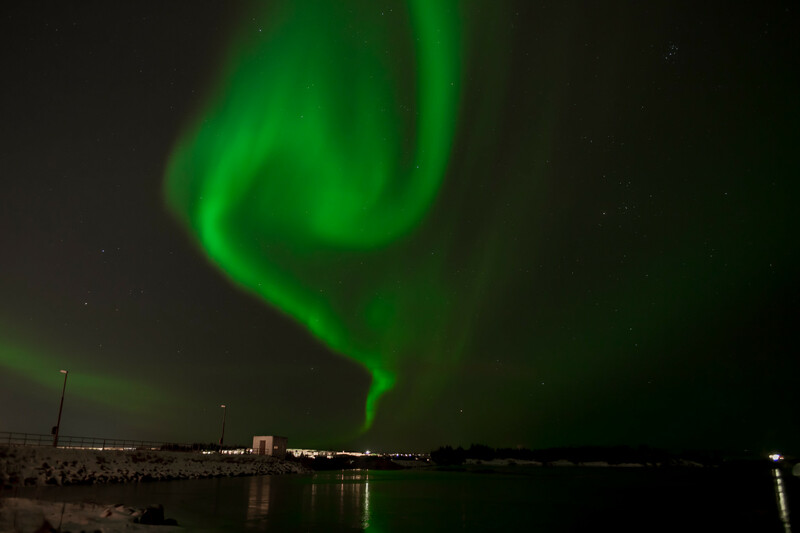 Itinerary of the Northern lights from Akureyri tour: Pickup at your hotel or guesthouse. 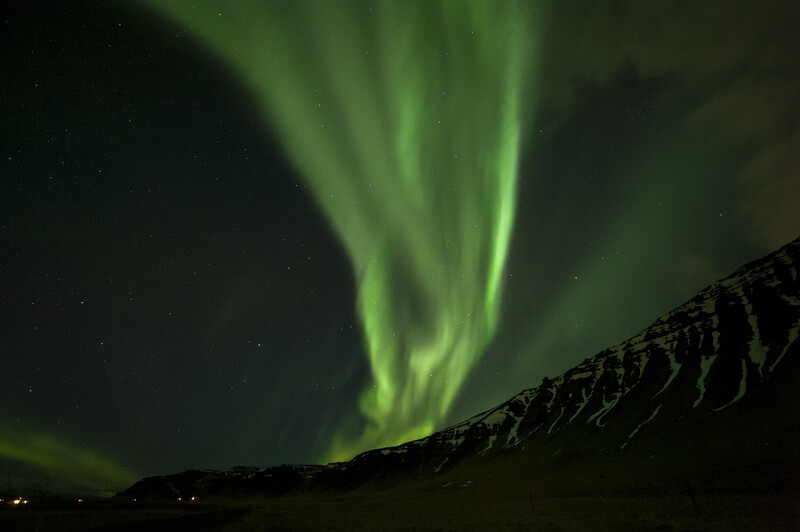 We drive off into the night hunting for the Northern Lights. 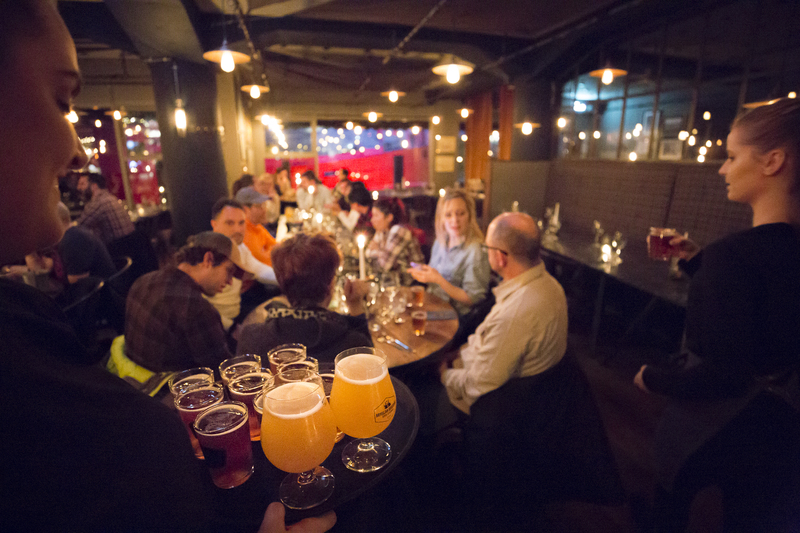 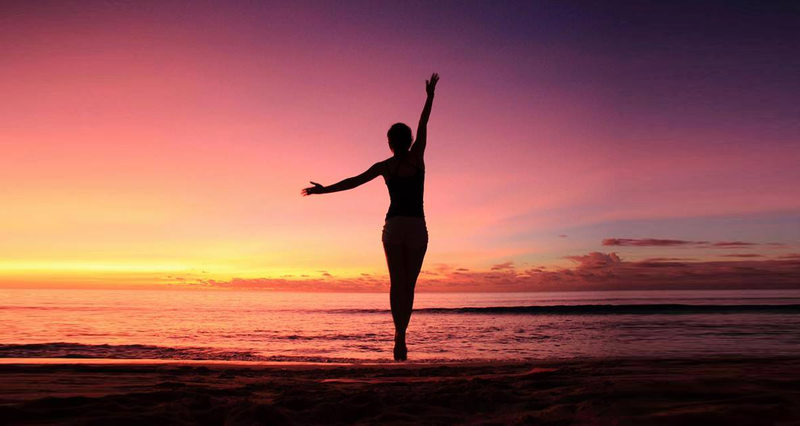 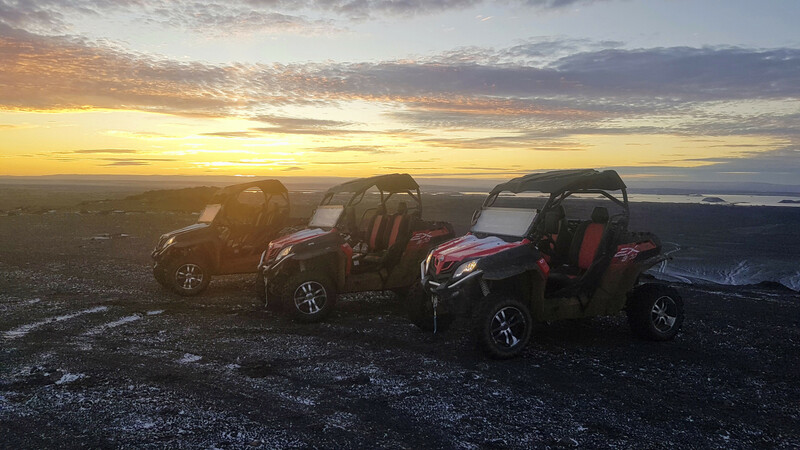 North, South, East or West…..we go where the Lights are the most likely. 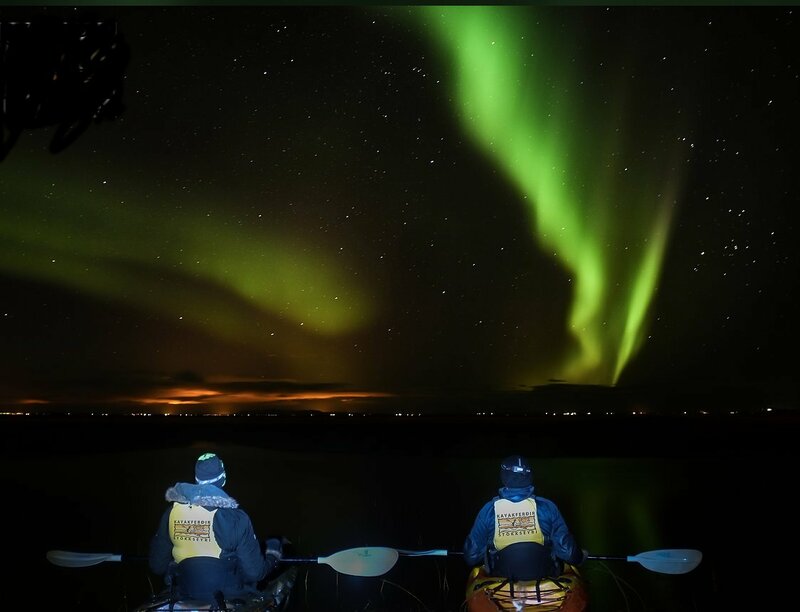 We admire the lights for a few hours, take pictures and have fun. 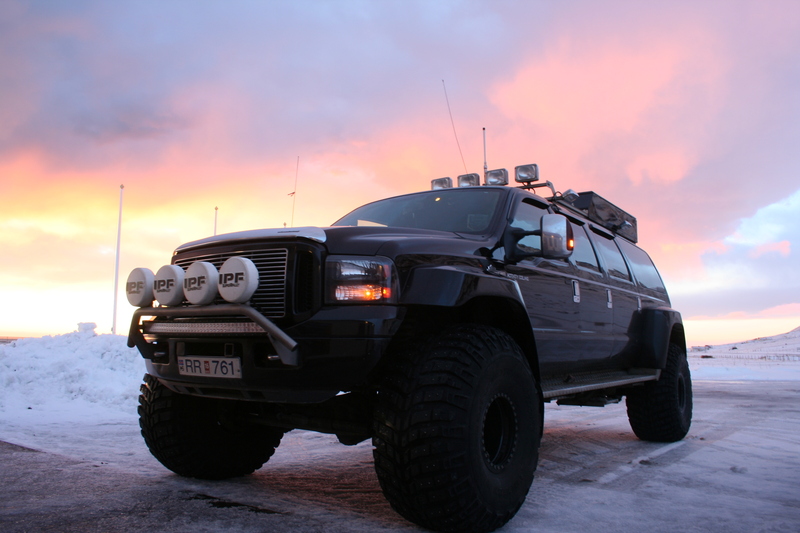 Itinerary of the Northern lights Super Jeep tour: Pickup at your hotel or guesthouse. 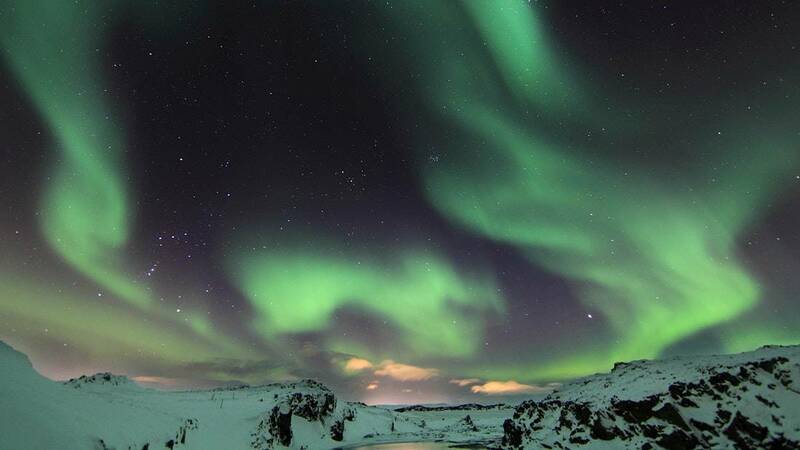 We drive off into the night hunting for the Northern Lights. 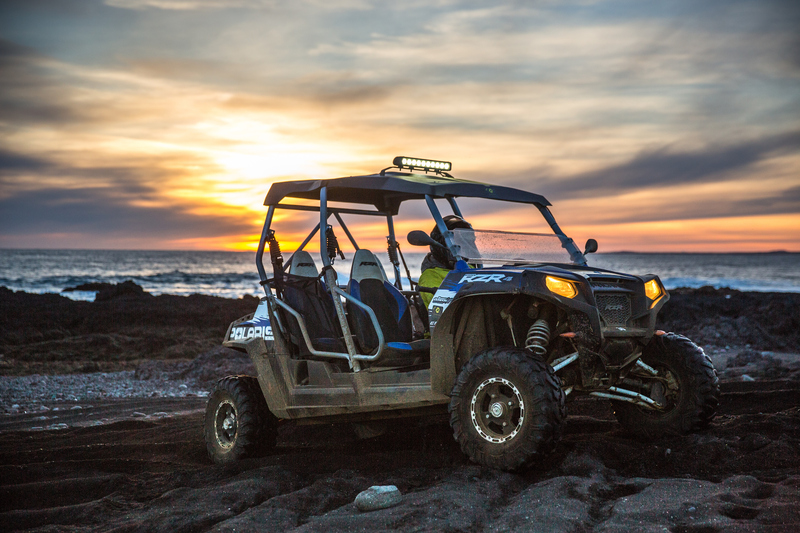 North, South, East or West…..we go where the Lights are the most likely. 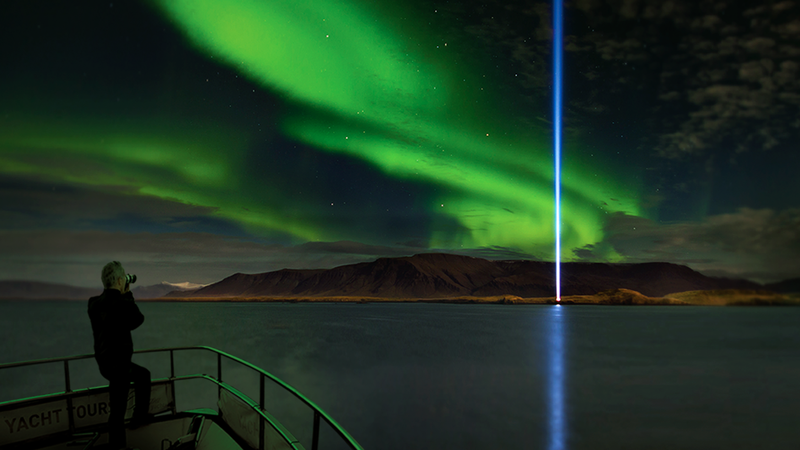 We admire the lights for a few hours, take pictures and have fun. 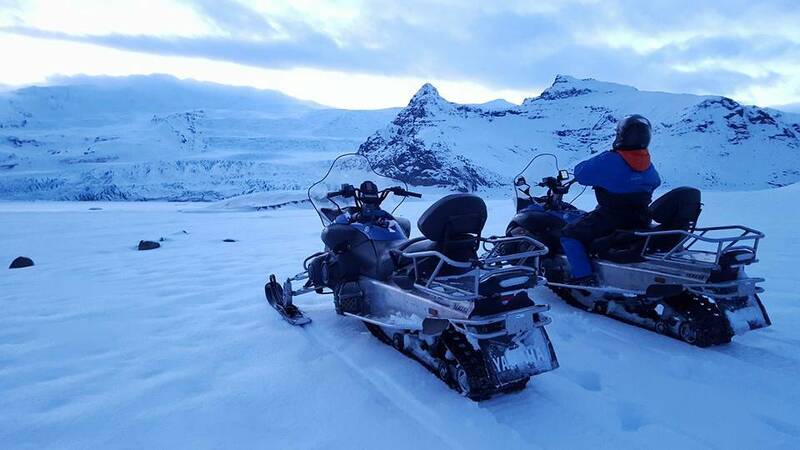 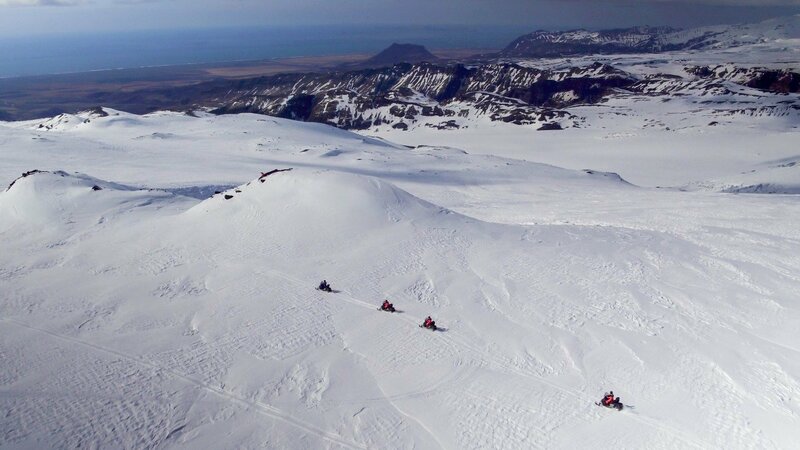 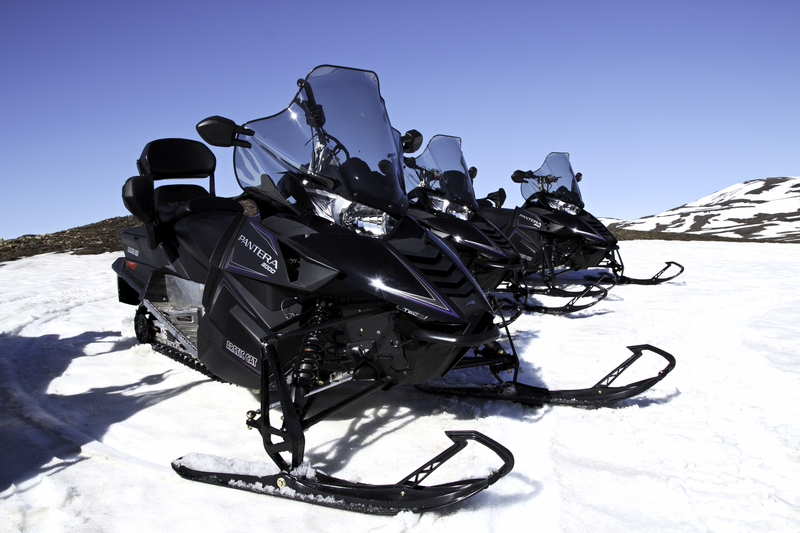 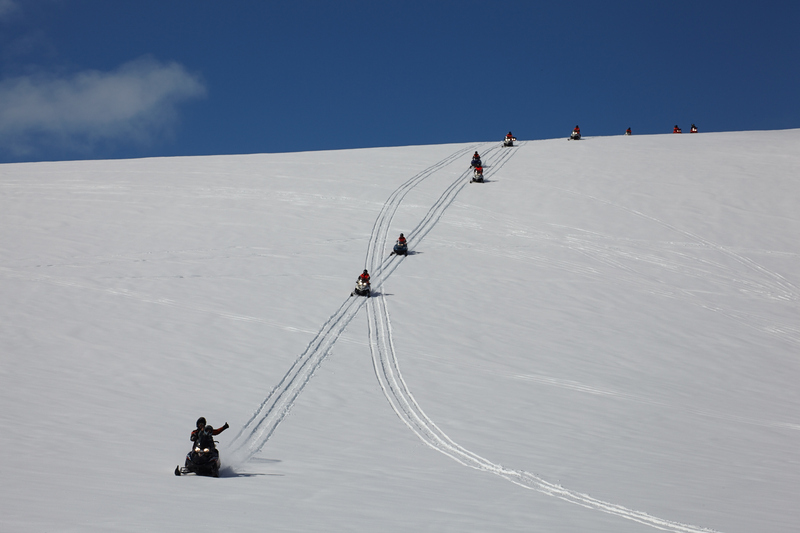 This is a short snowmobile tour exploring the area of Lake Myvatn. 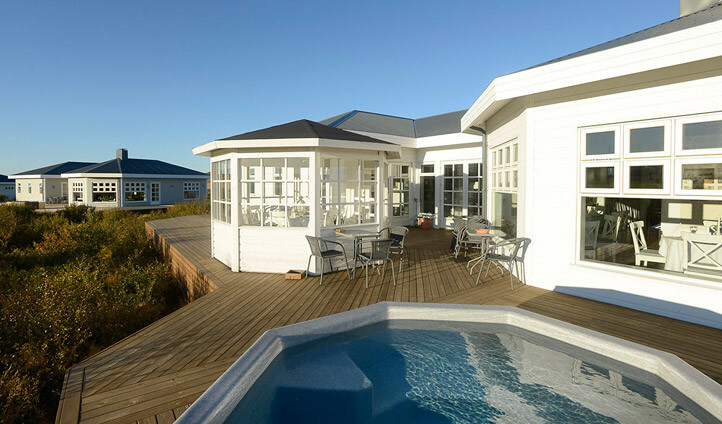 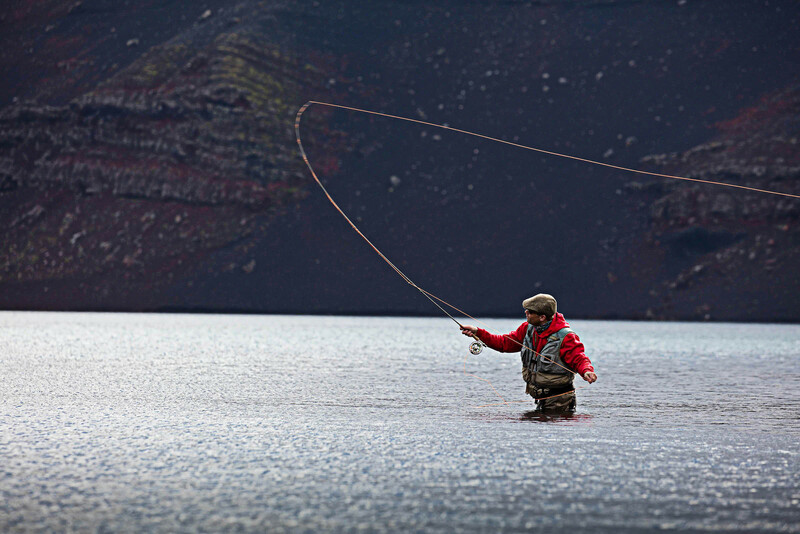 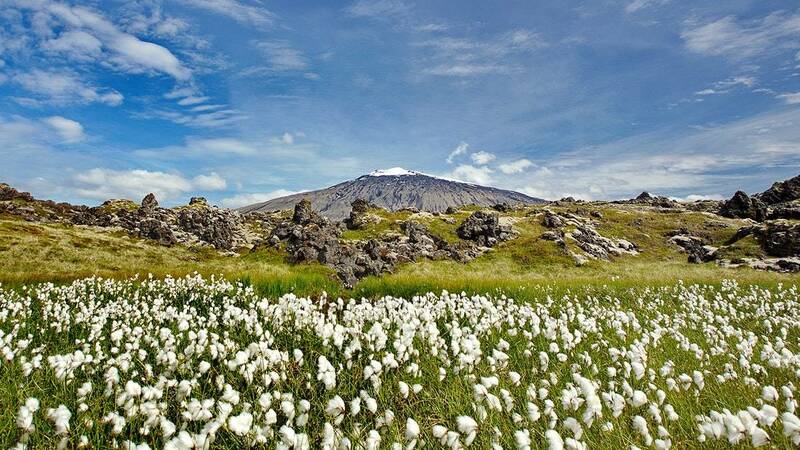 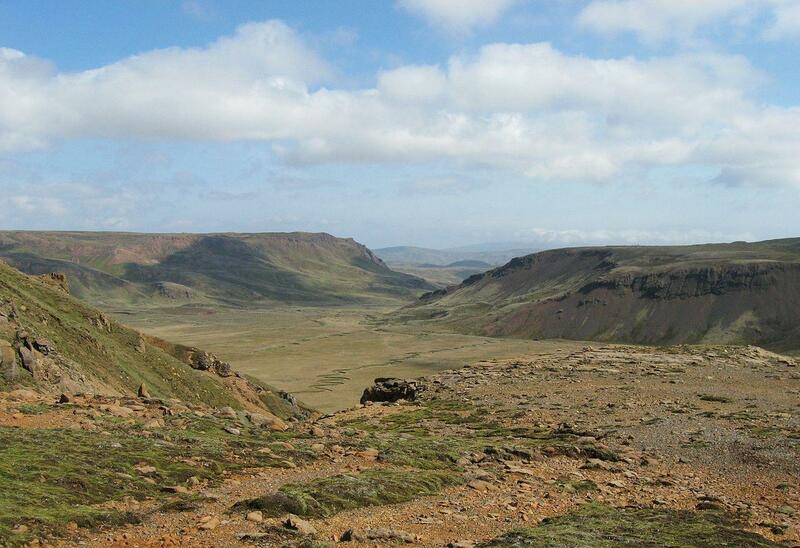 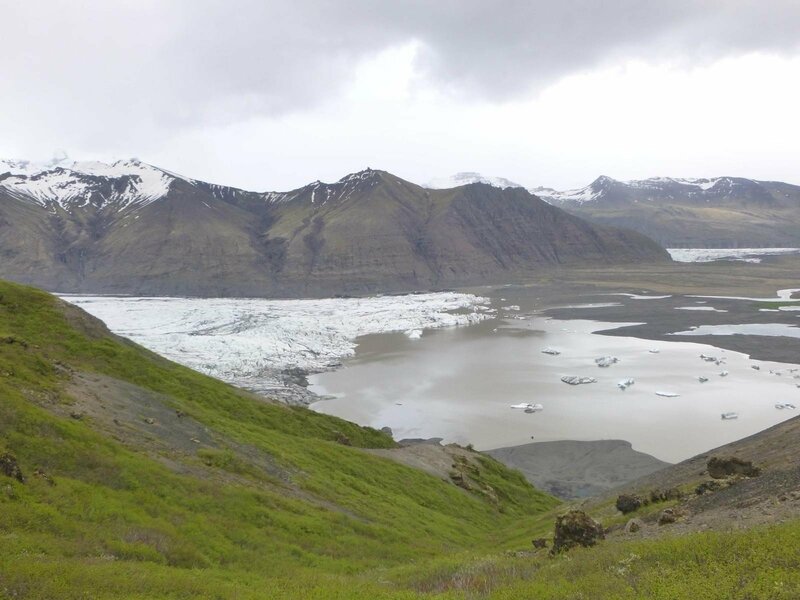 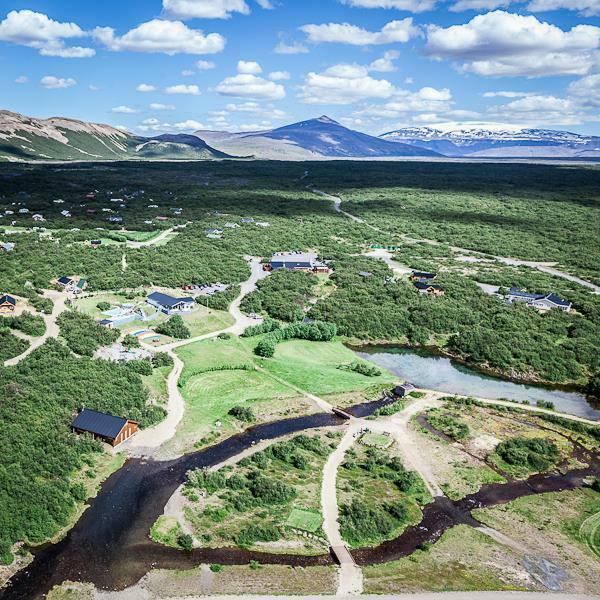 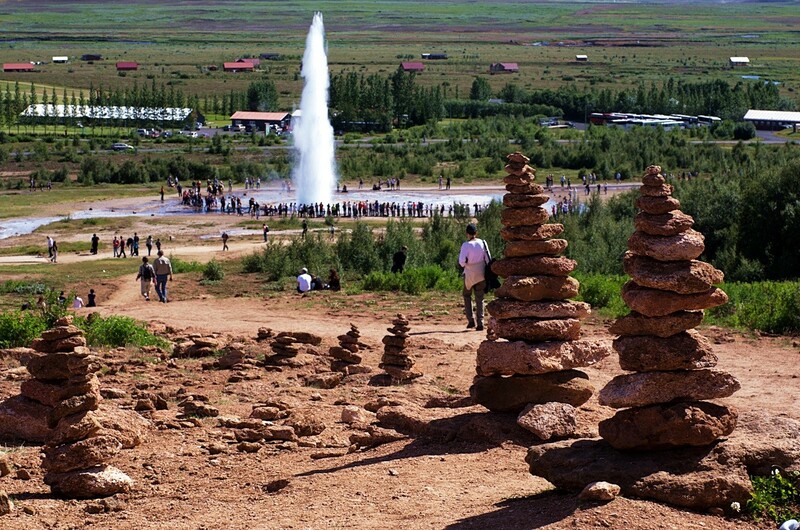 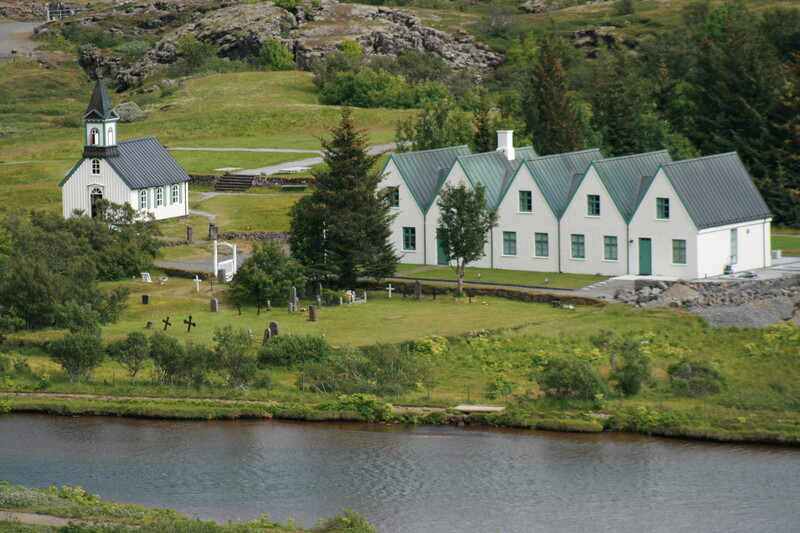 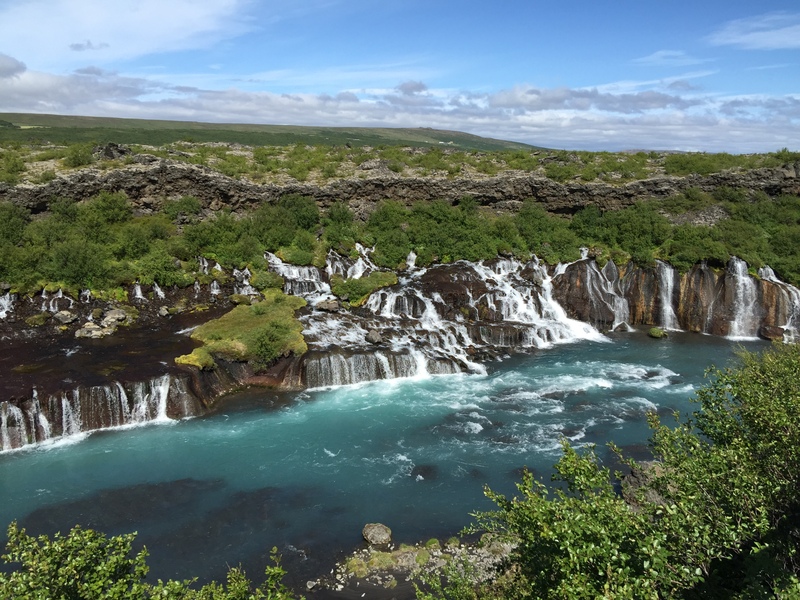 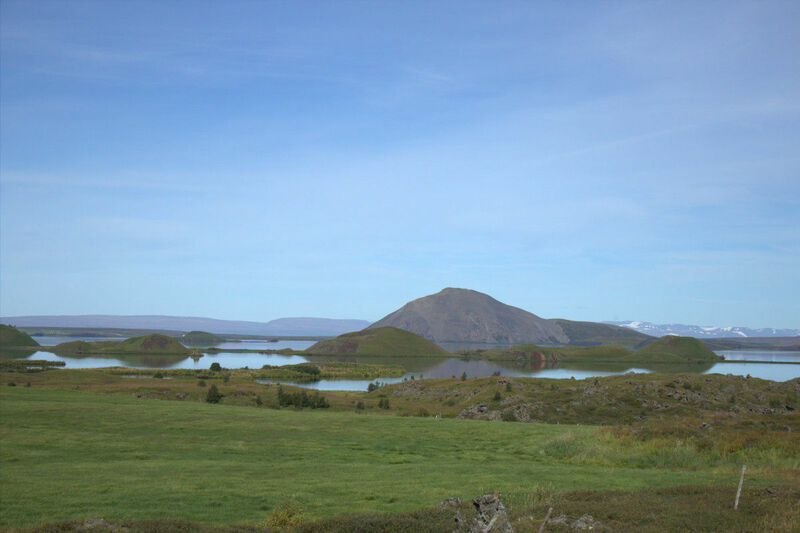 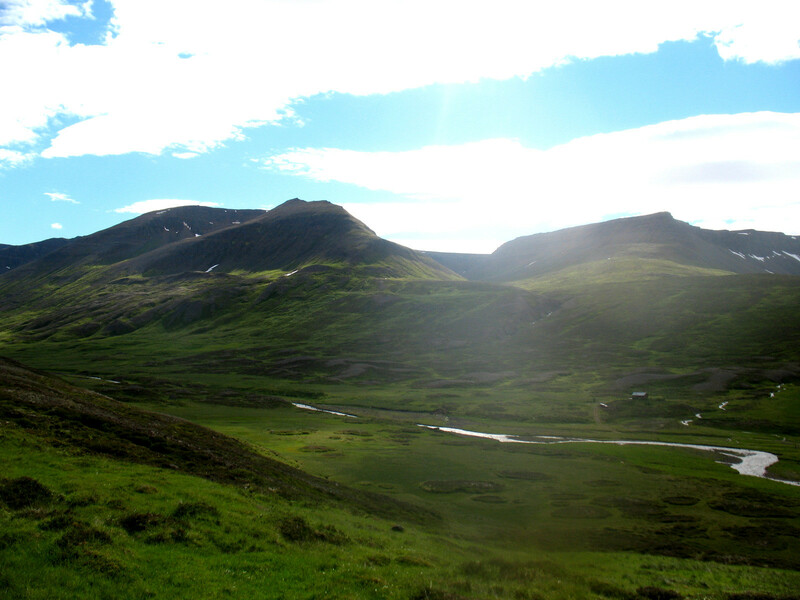 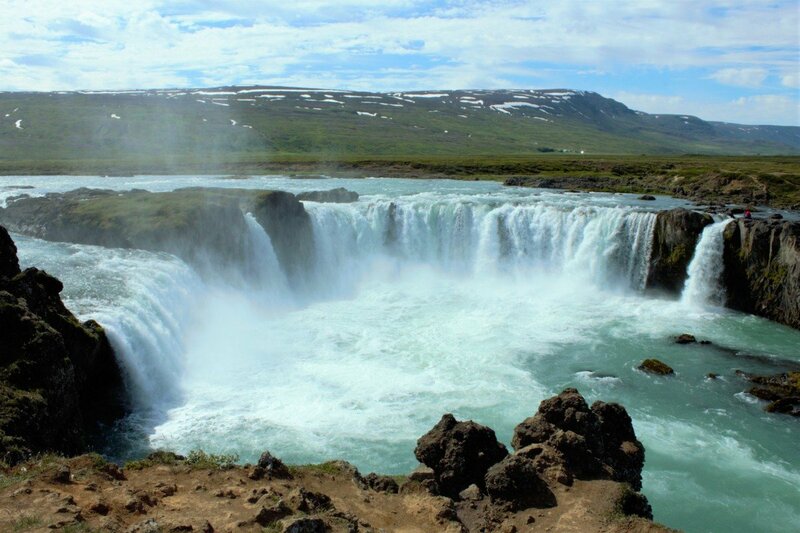 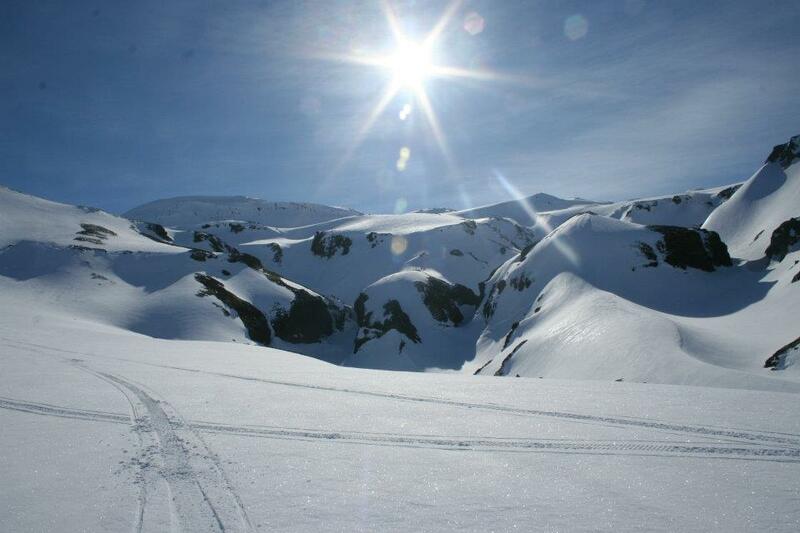 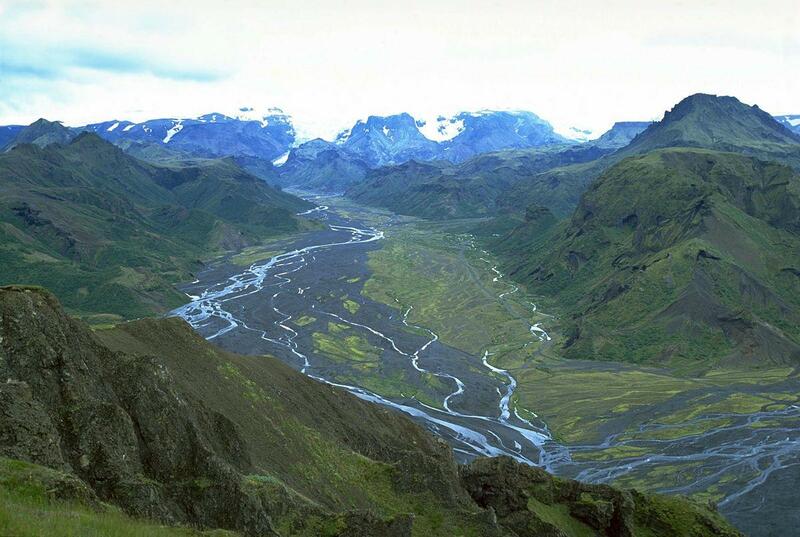 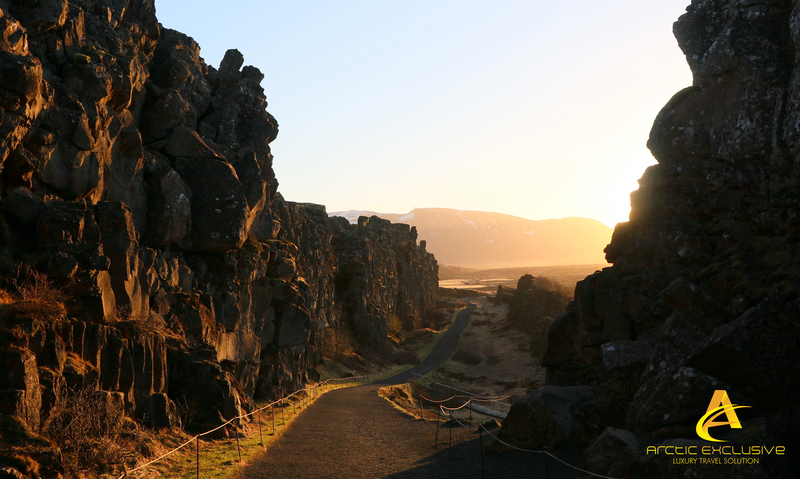 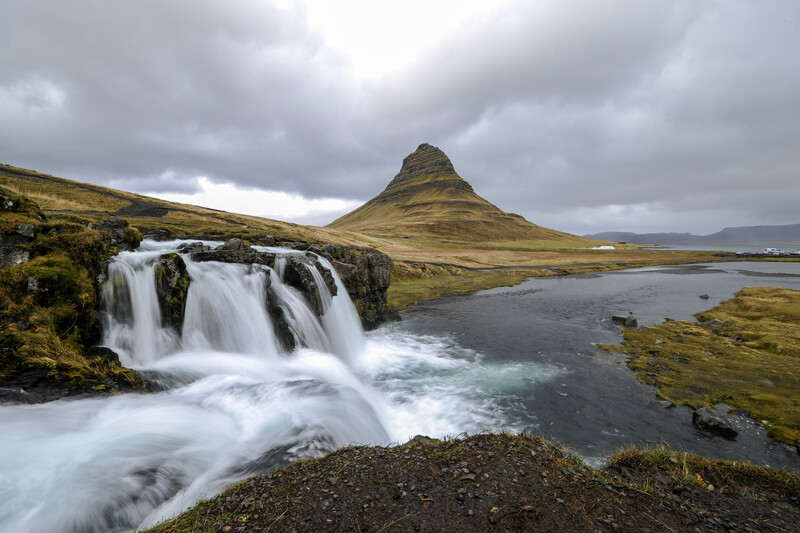 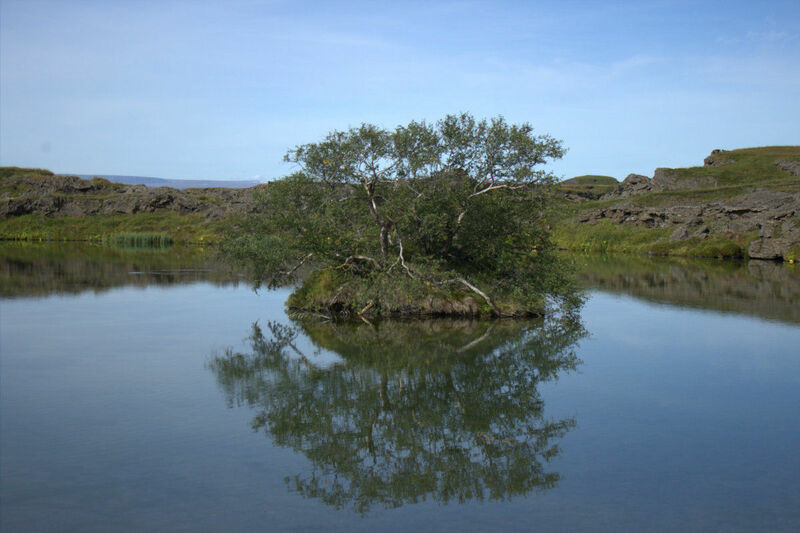 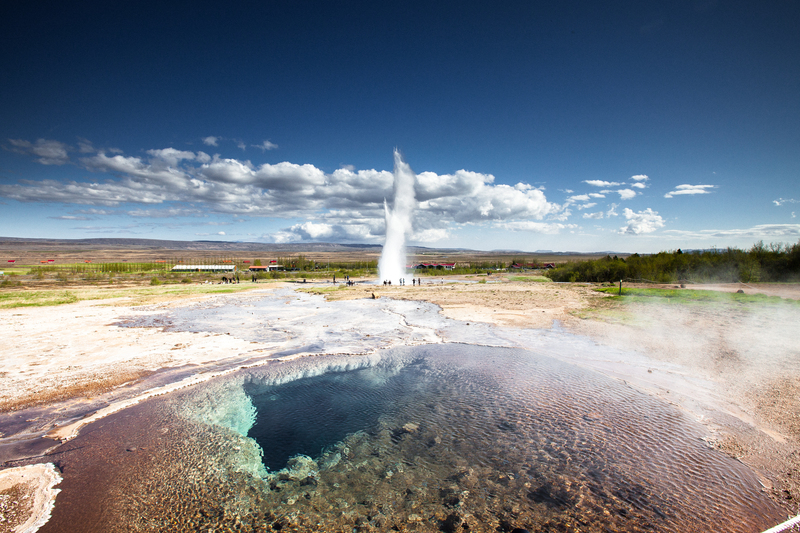 You can enjoy magnificent view of the surrounding mountains from the lake, or the breathtaking views of Krafla. 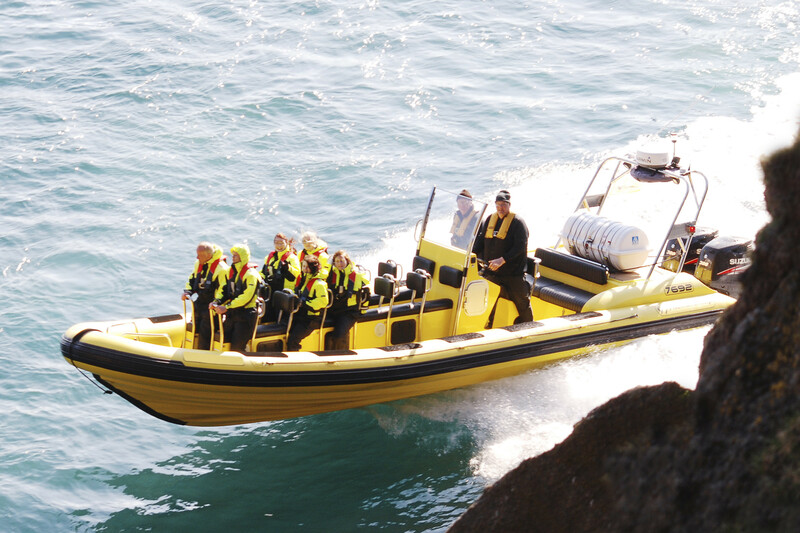 You will experience: Dramatic shipwrecks, Mountain safari. 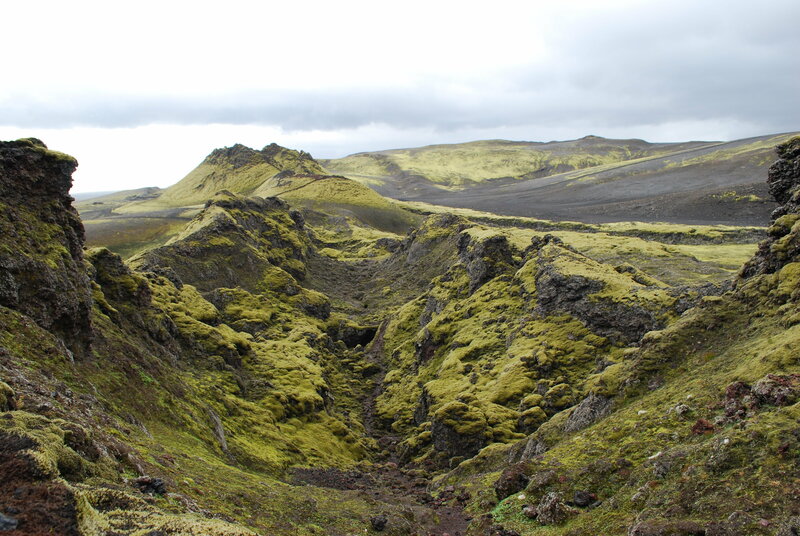 View over the Blue Lagoon and the island of Eldey, Moss-covered lava all around. 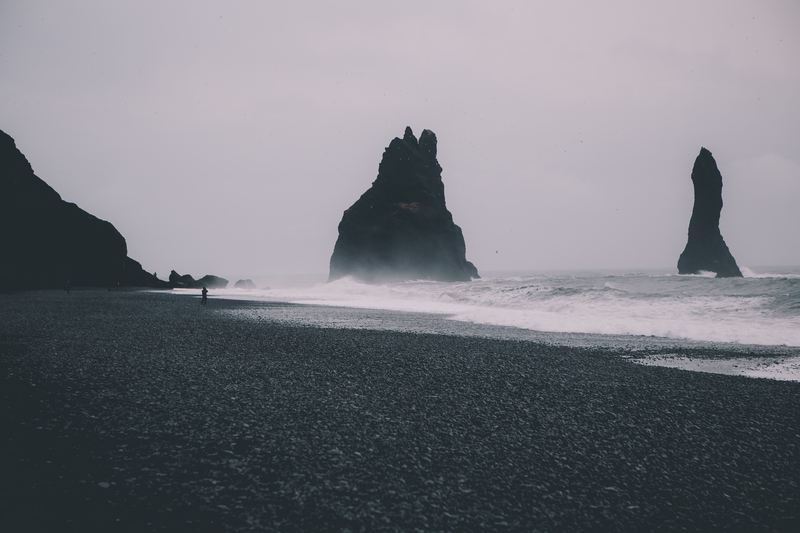 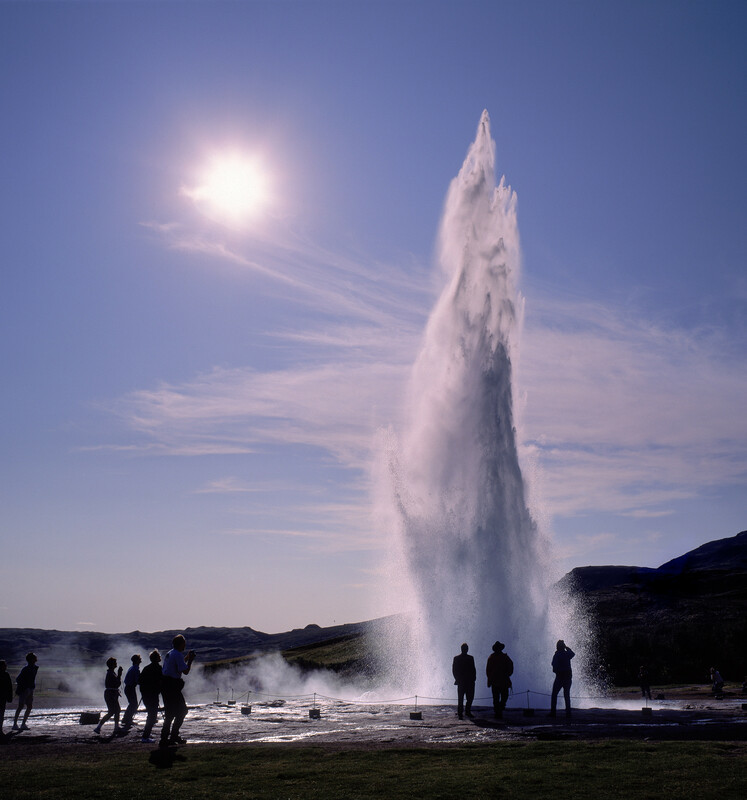 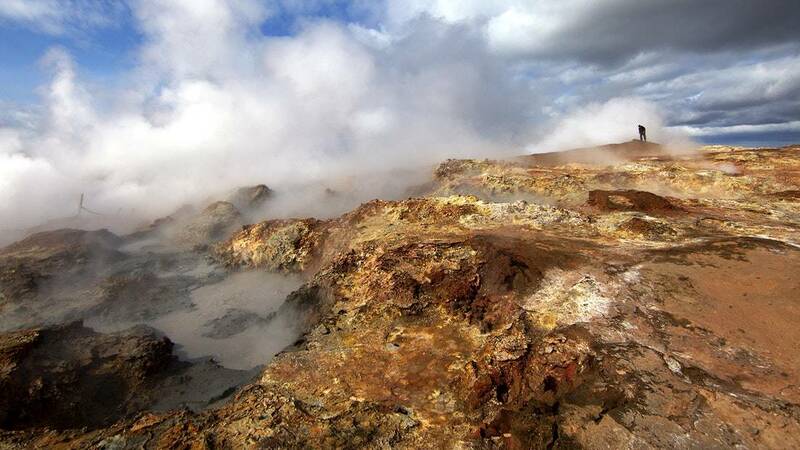 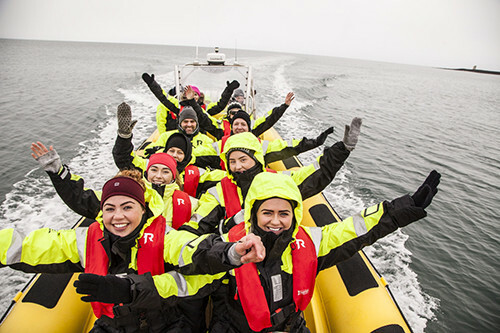 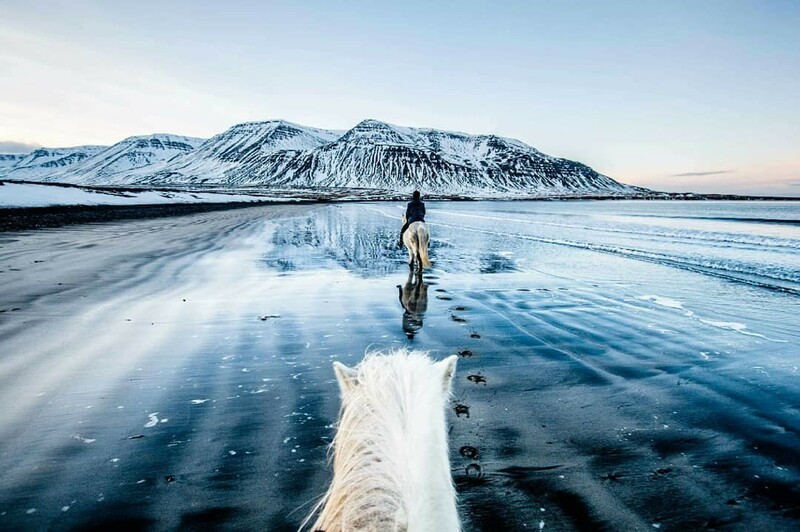 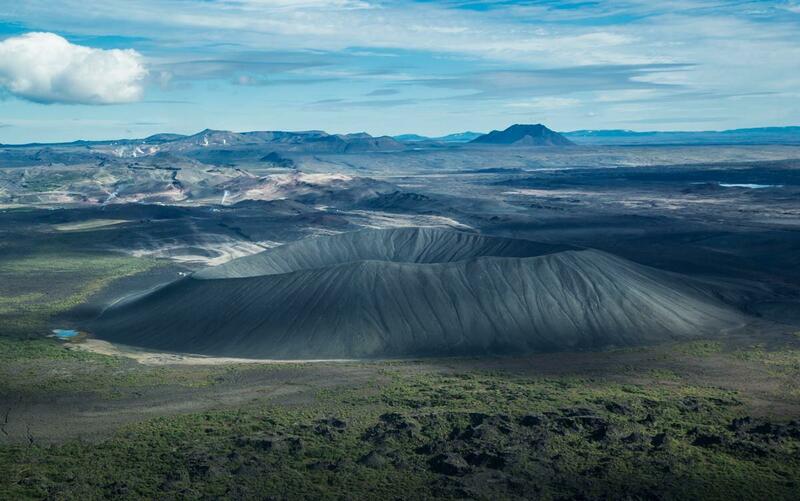 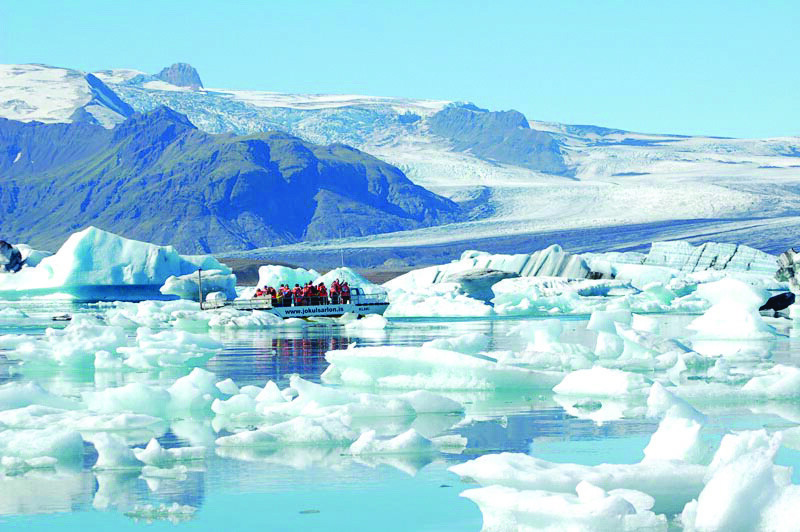 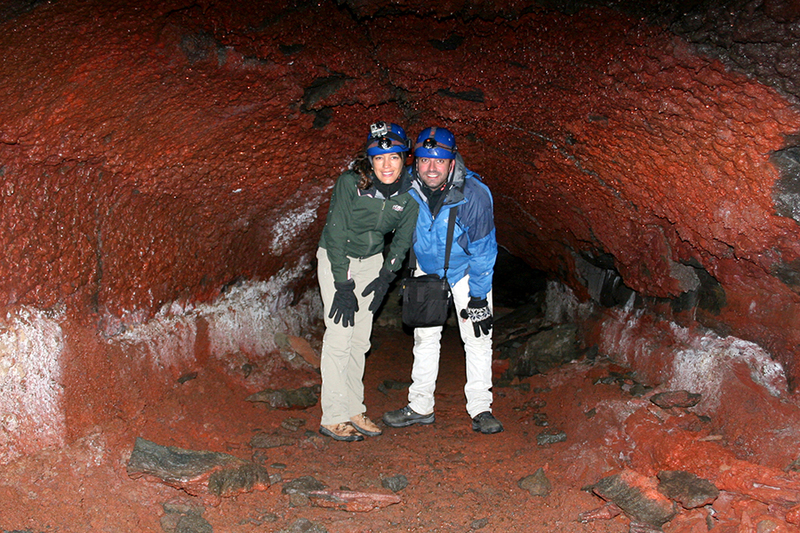 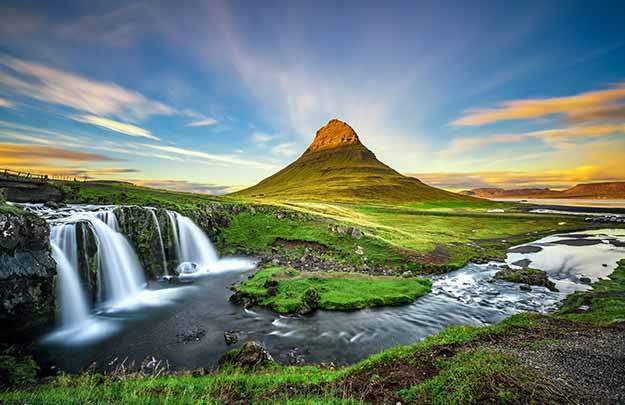 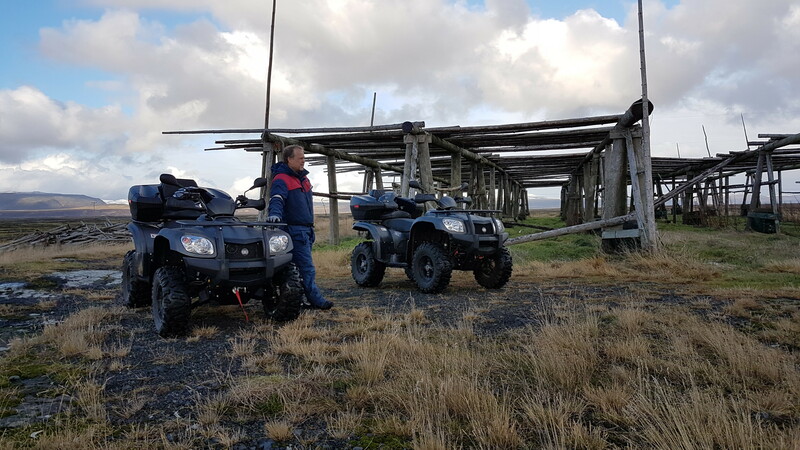 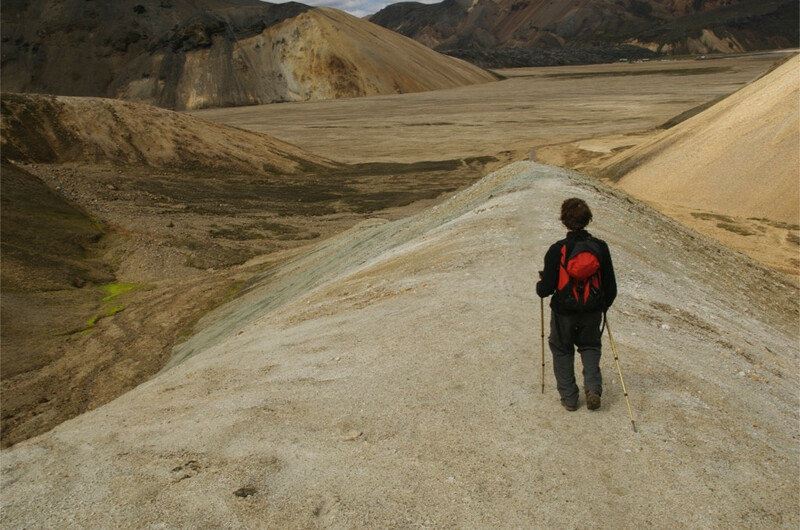 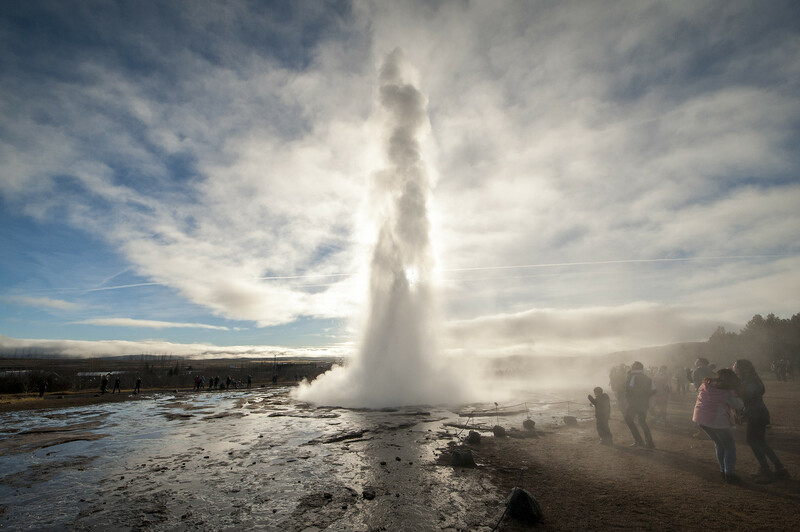 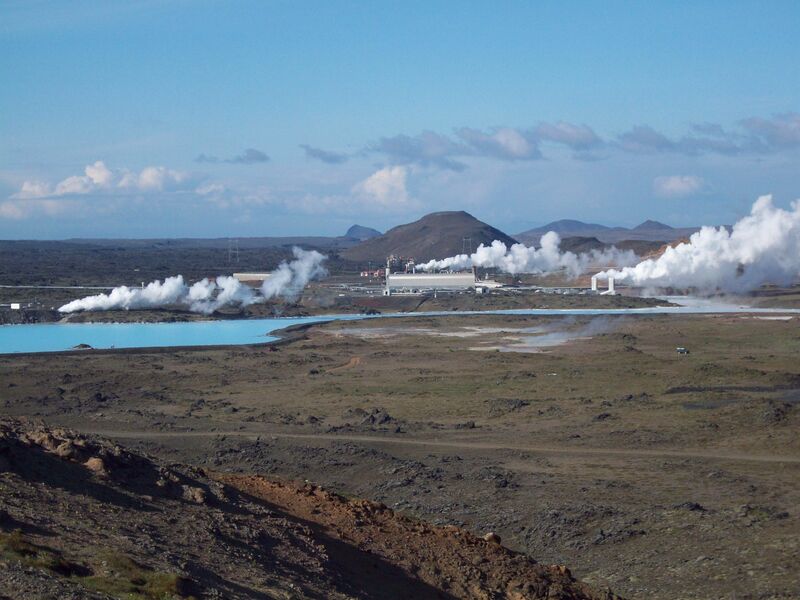 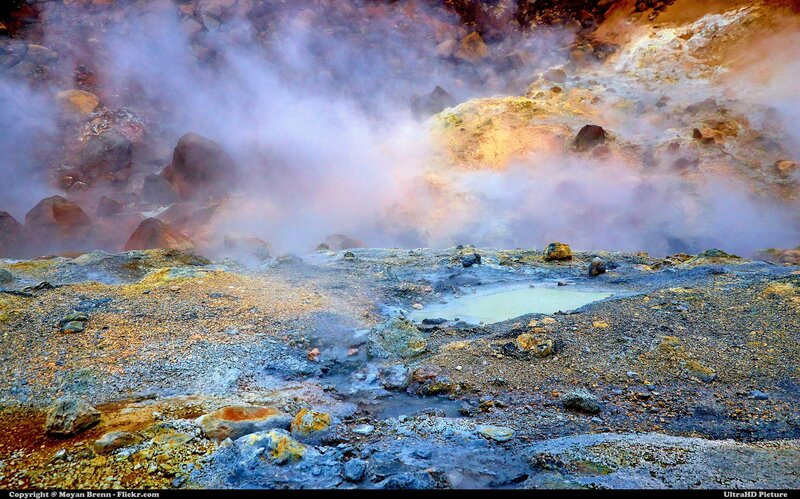 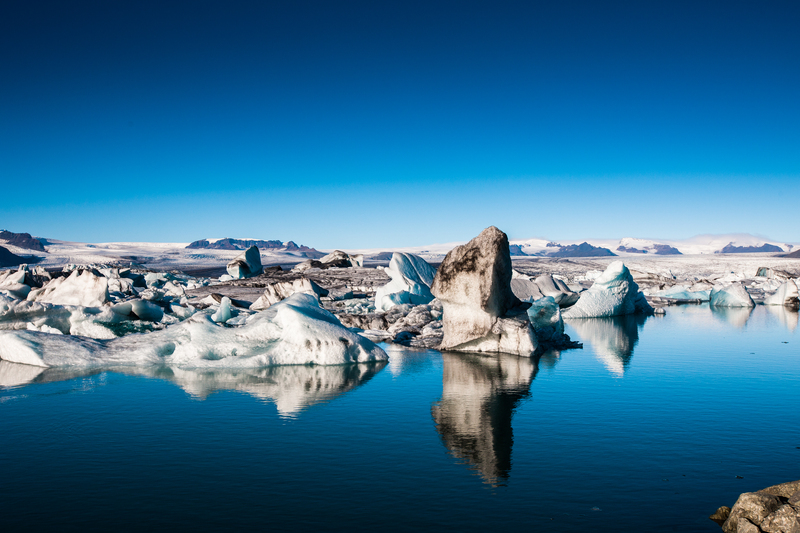 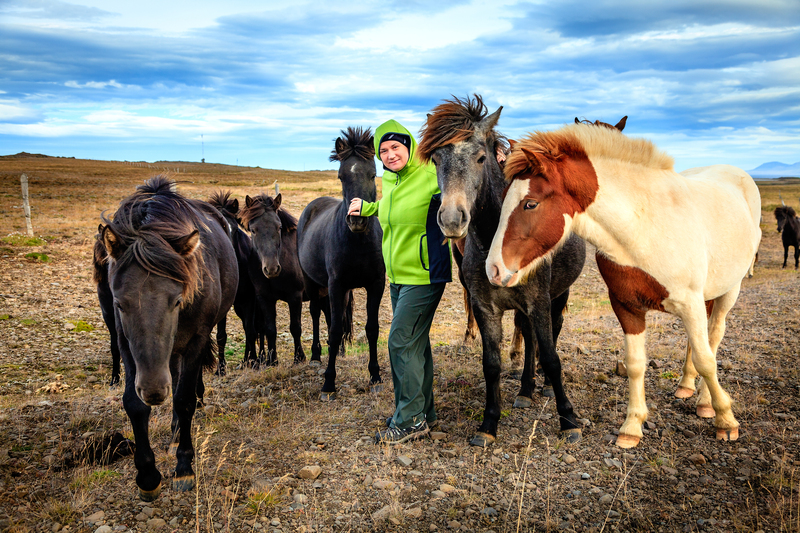 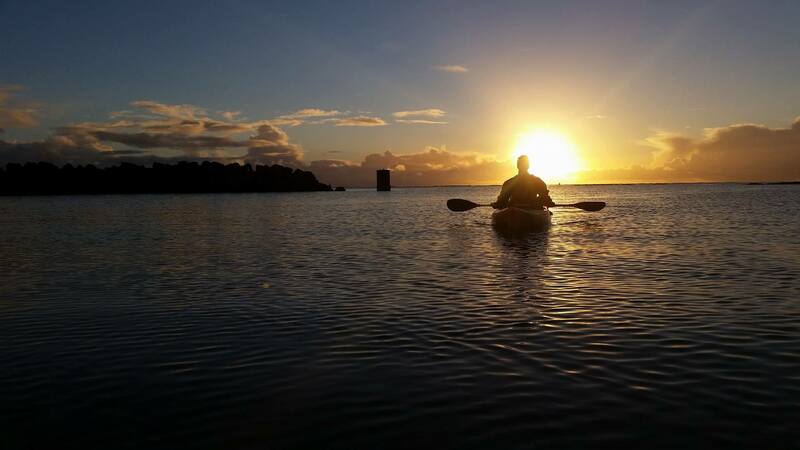 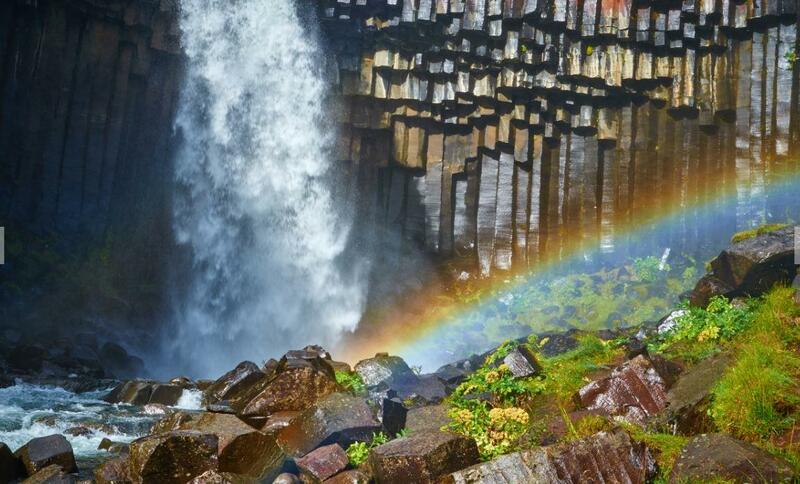 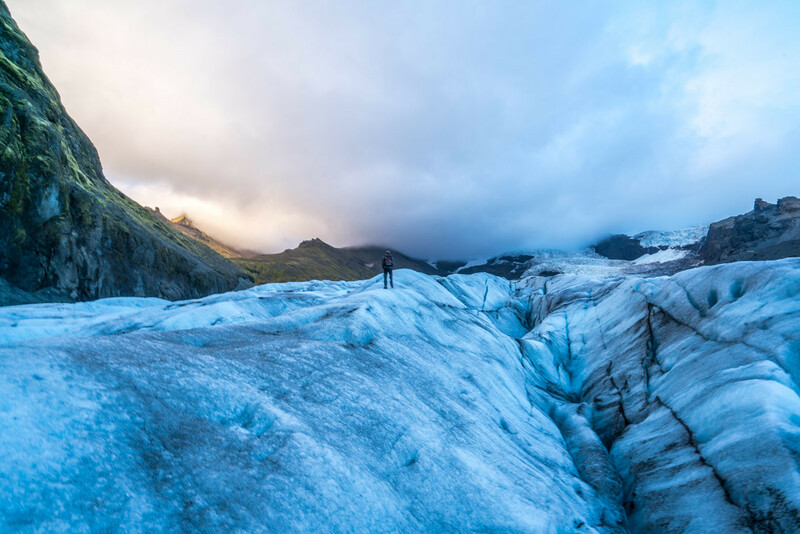 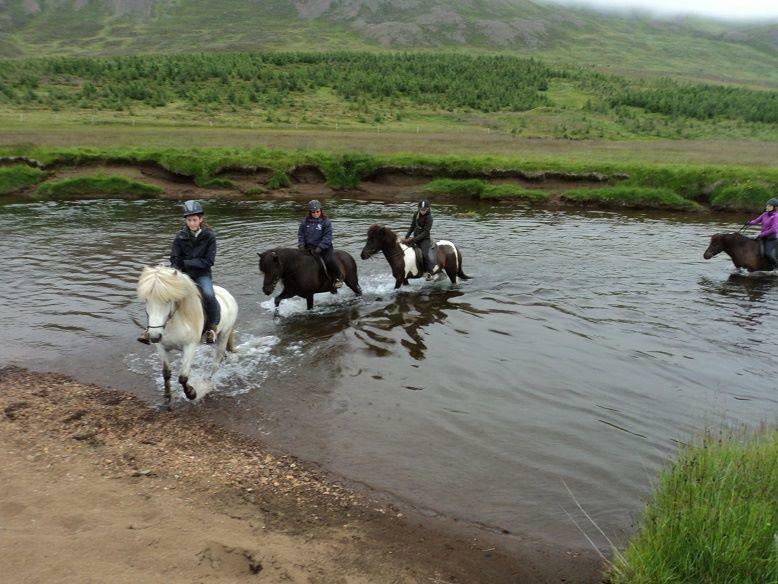 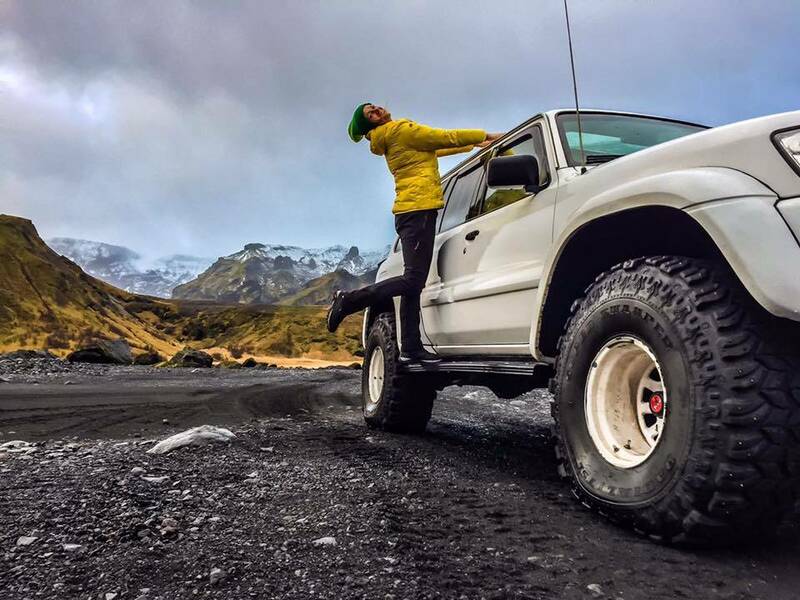 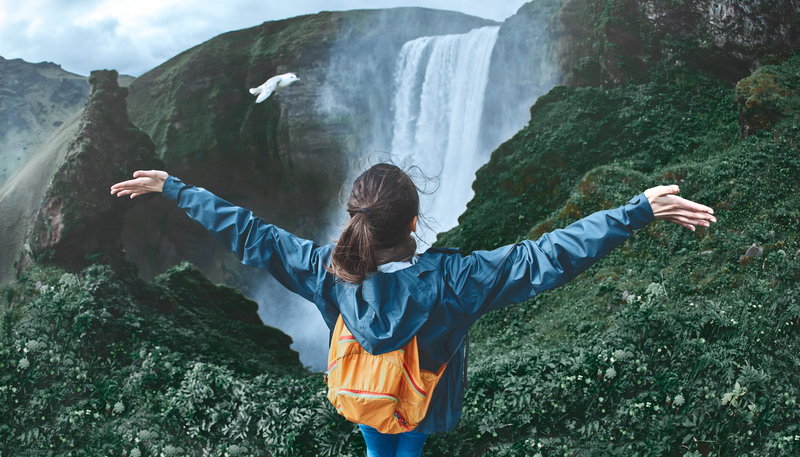 This is going to be adventure of your life this amazing two day adventures takes on a journey around moonscape Reykjanes peninsula volcanic Lava, black sandy beaches, volcanos, hot springs and much more that most people can only dream about note this is not on the average bus tour roads!